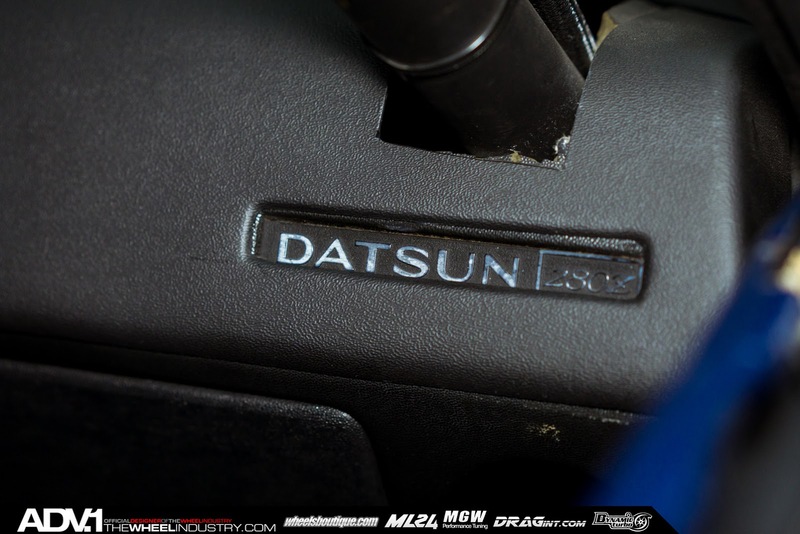 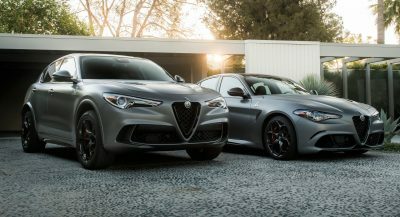 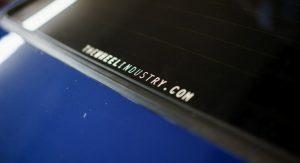 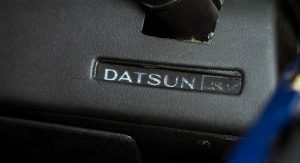 Whoever said that two rivaling Japanese sports car nameplates can’t find common ground and work together? 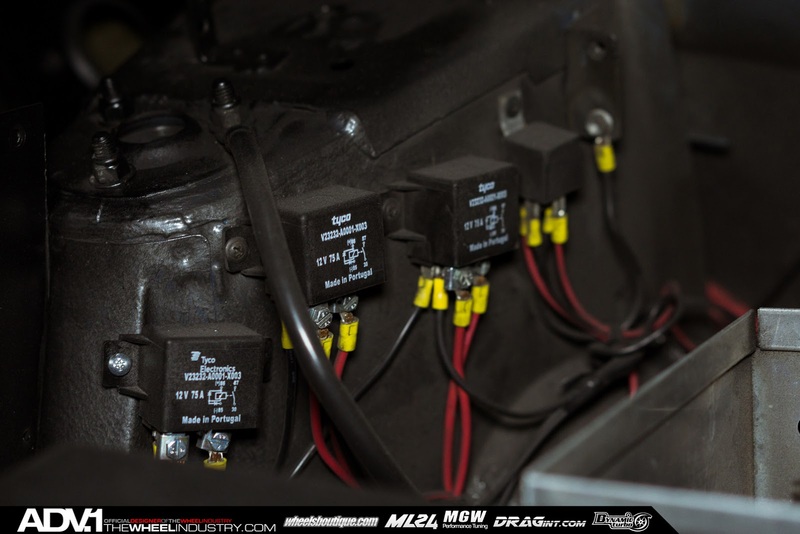 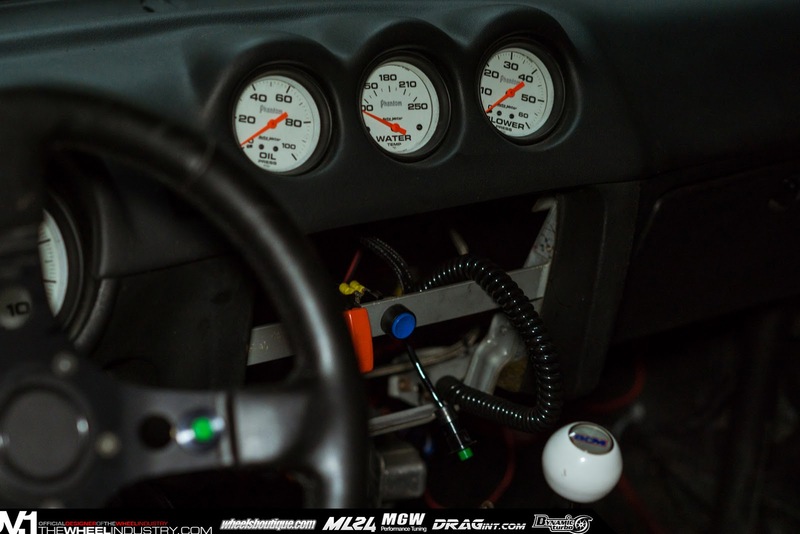 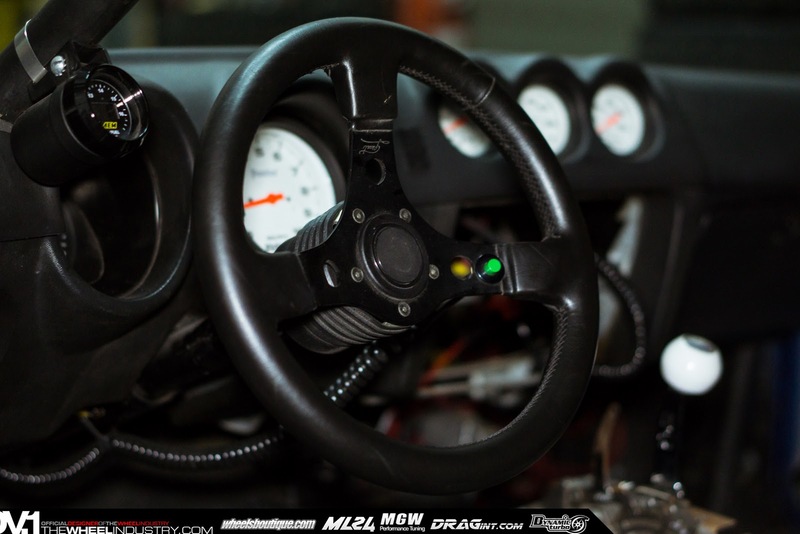 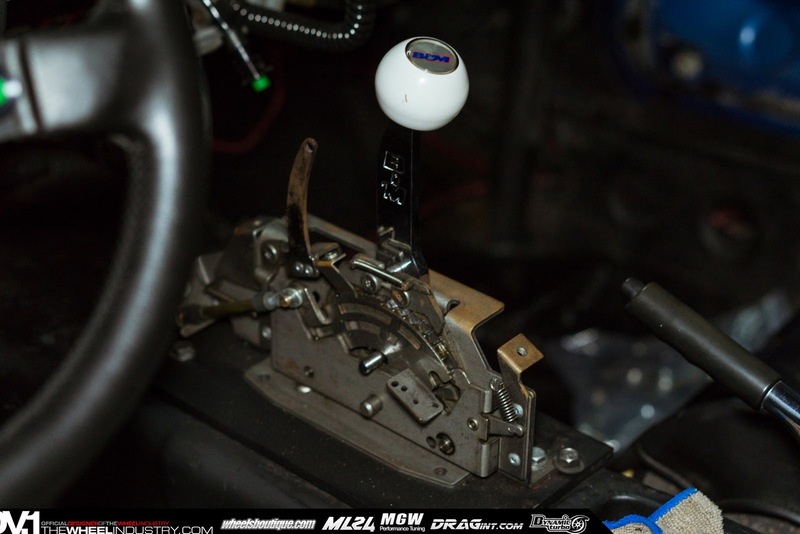 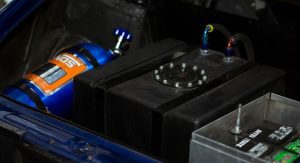 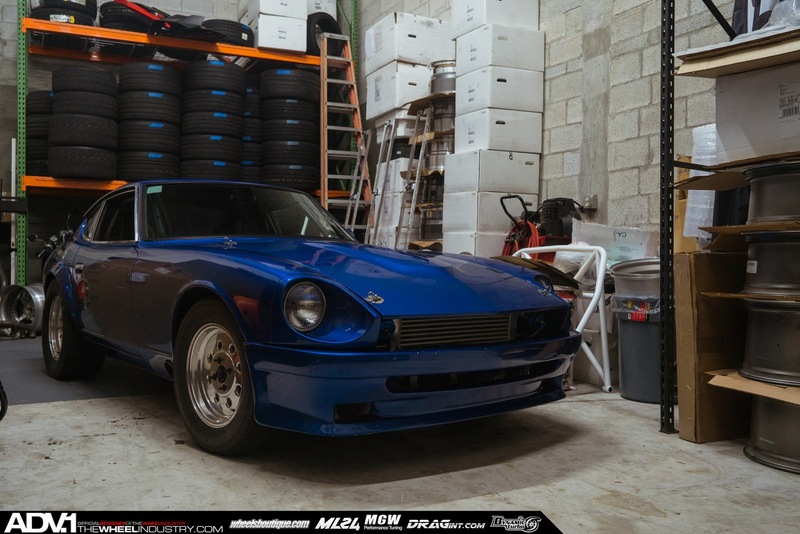 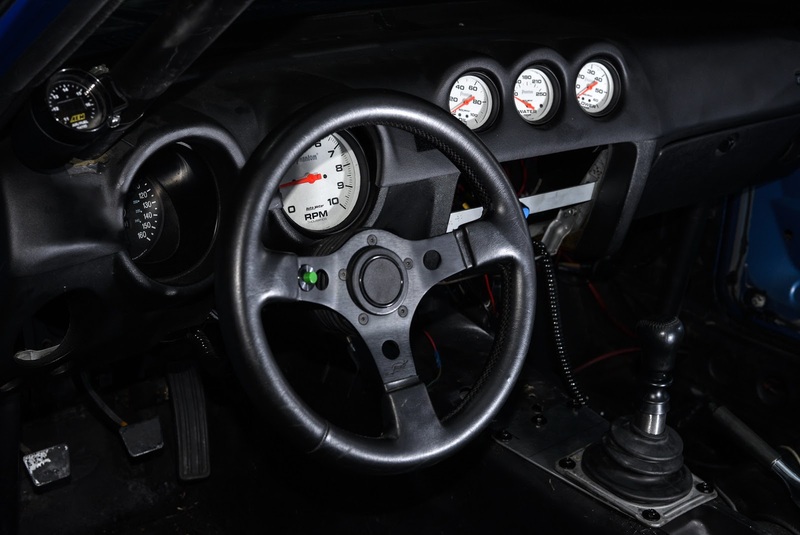 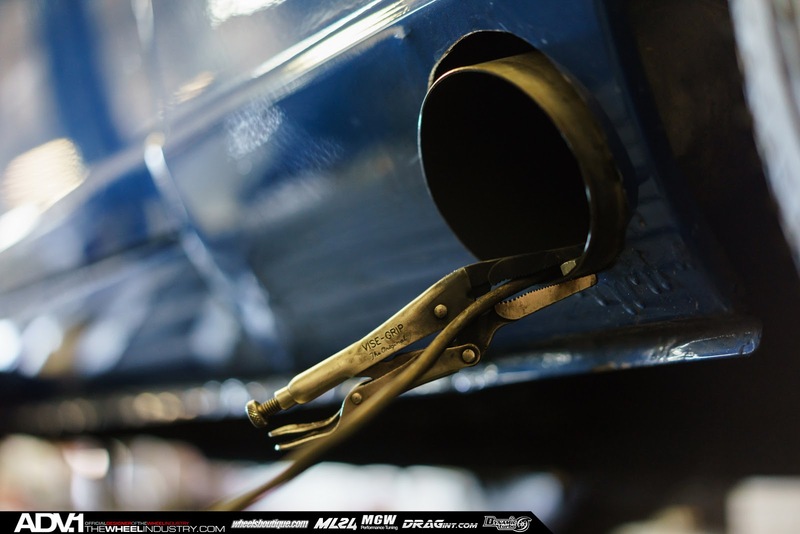 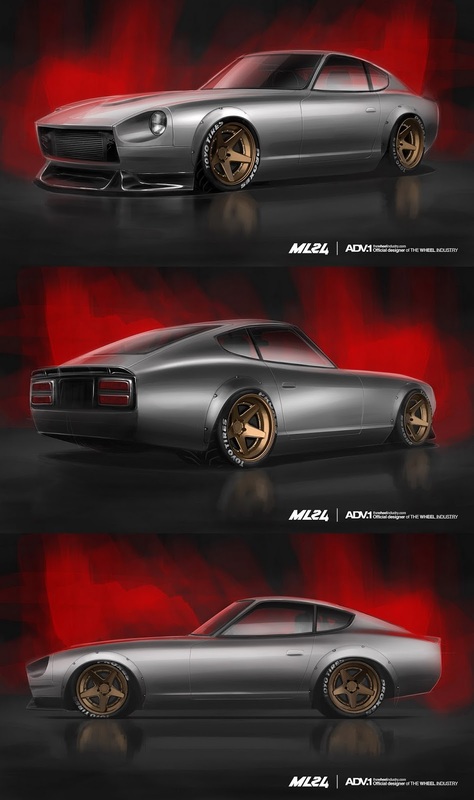 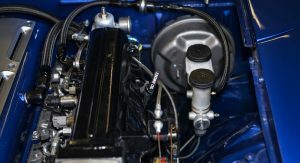 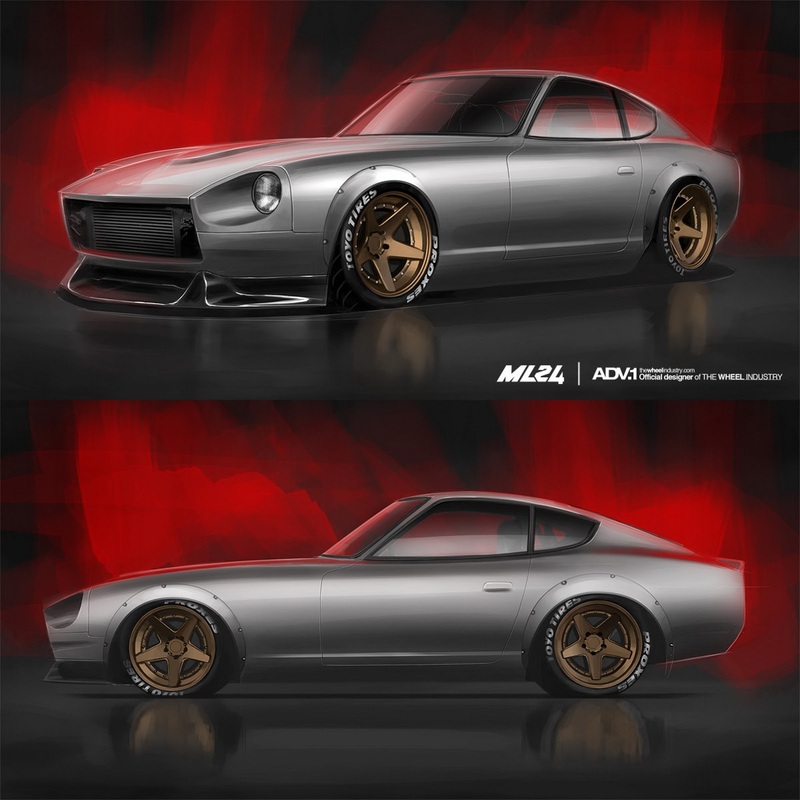 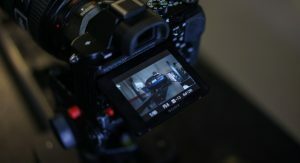 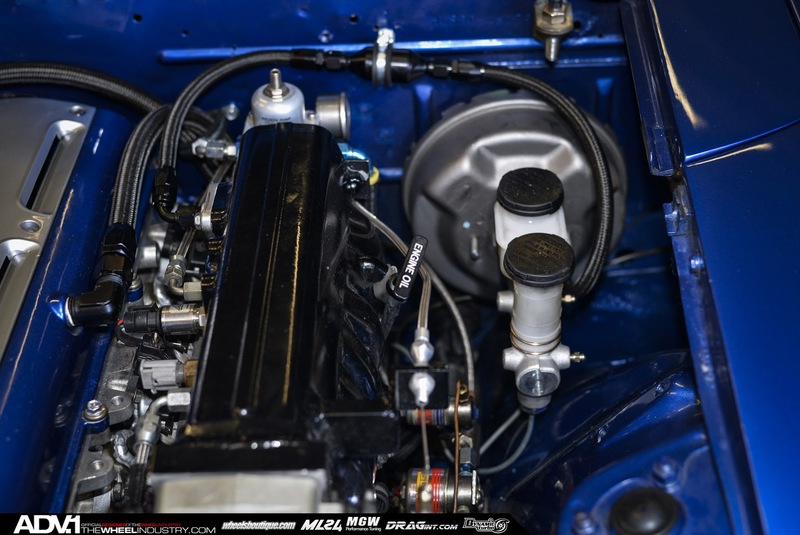 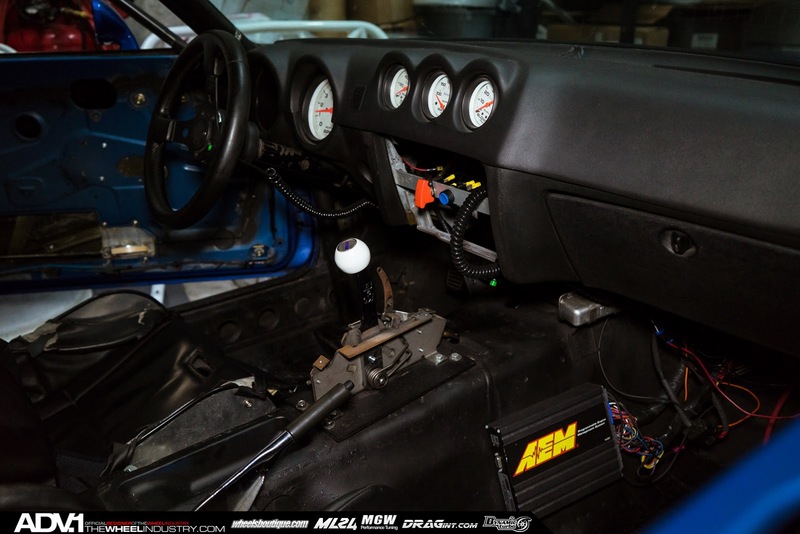 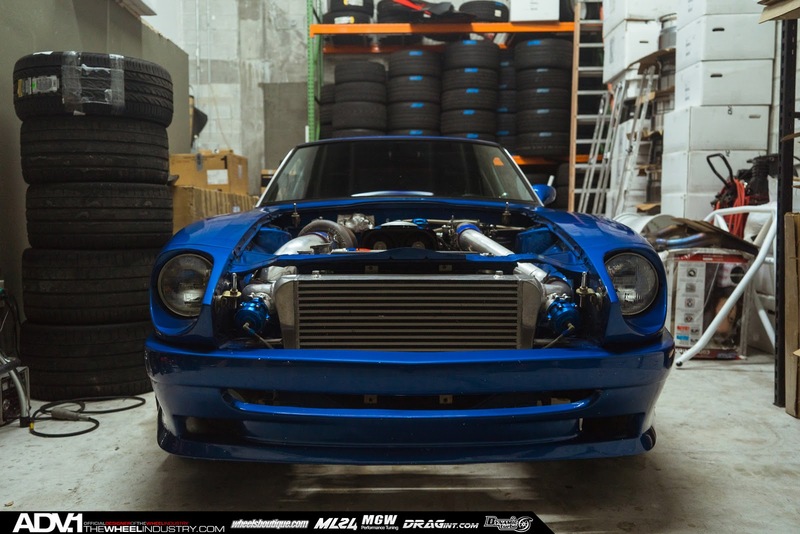 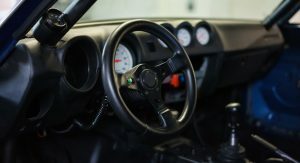 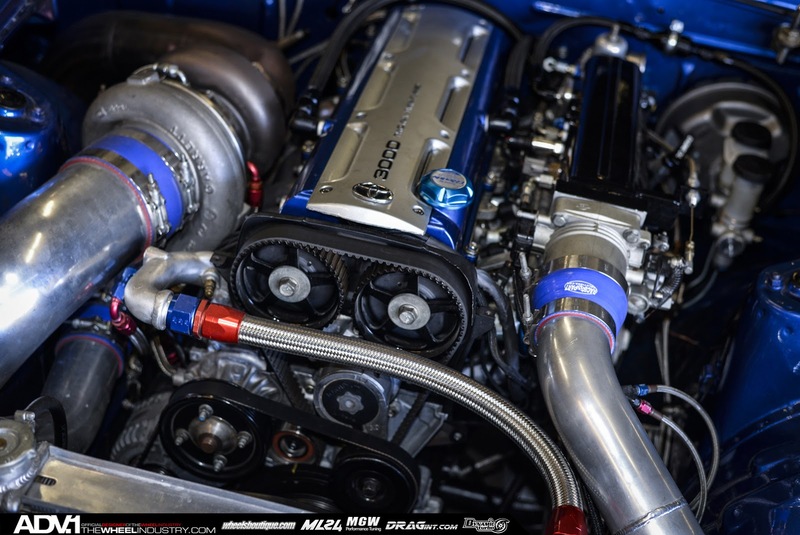 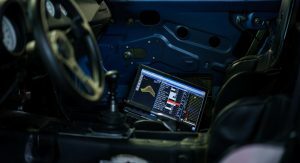 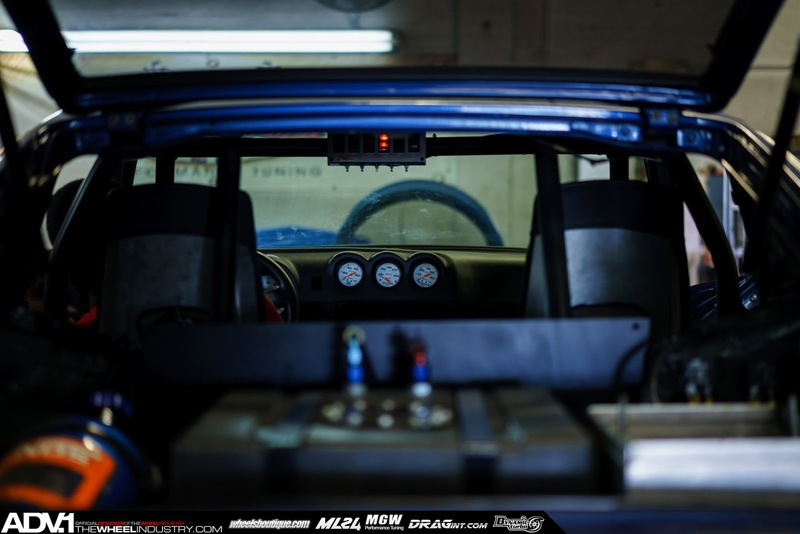 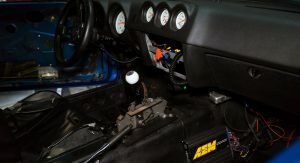 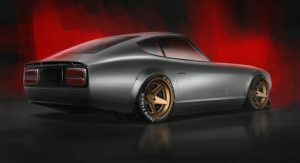 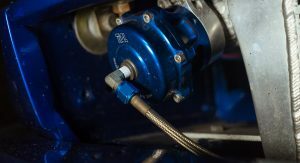 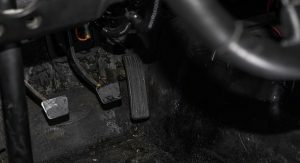 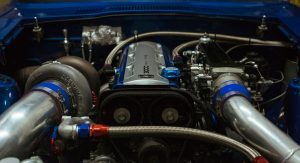 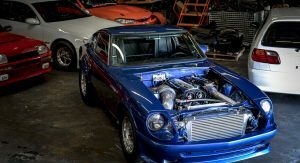 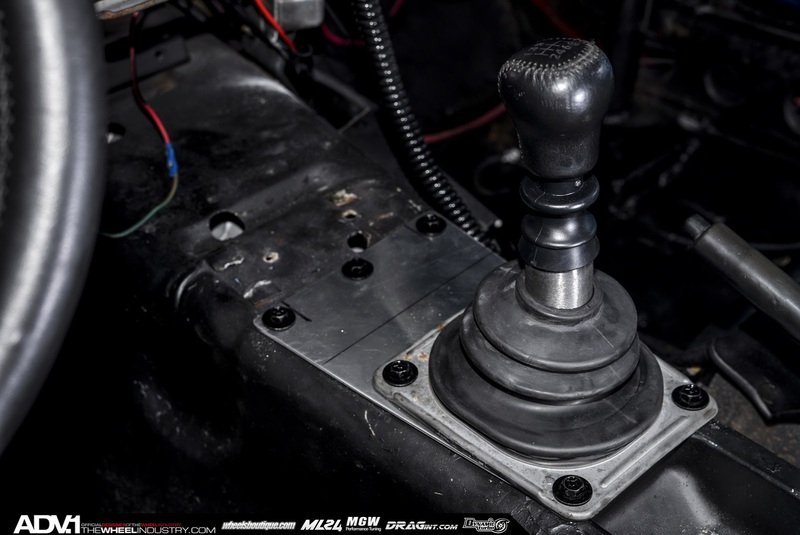 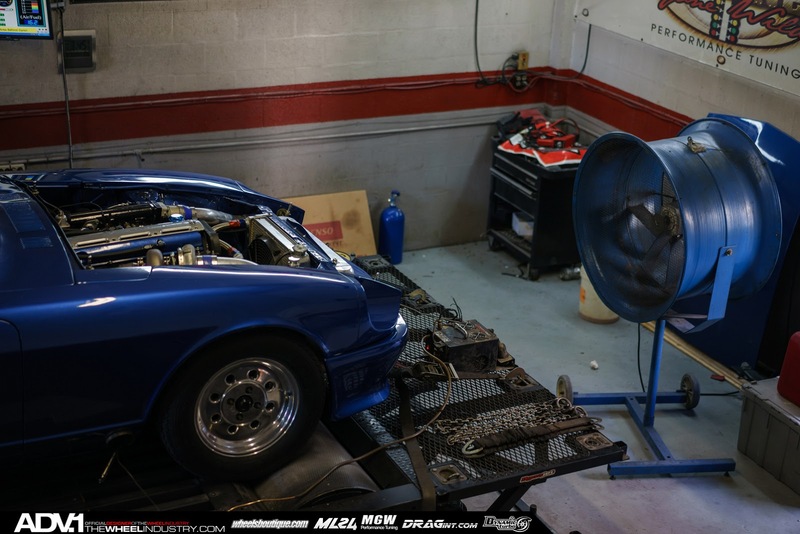 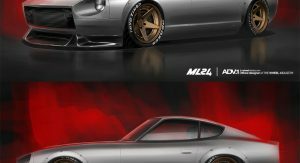 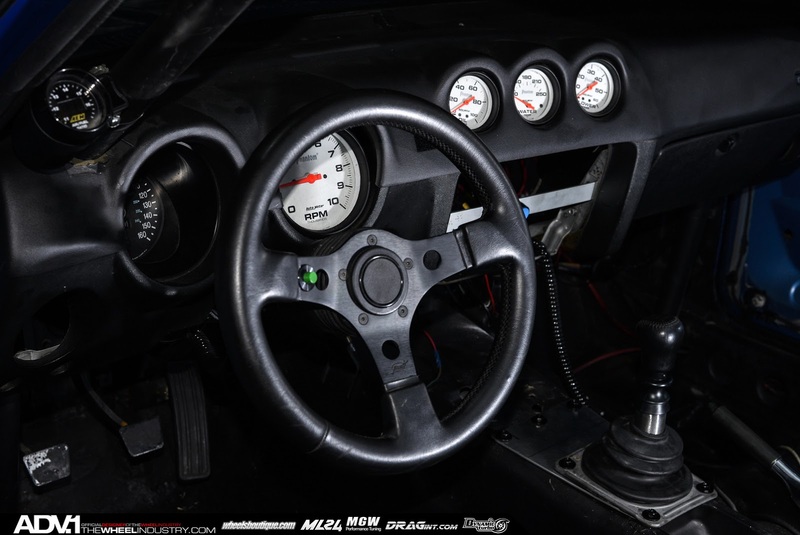 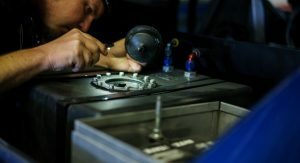 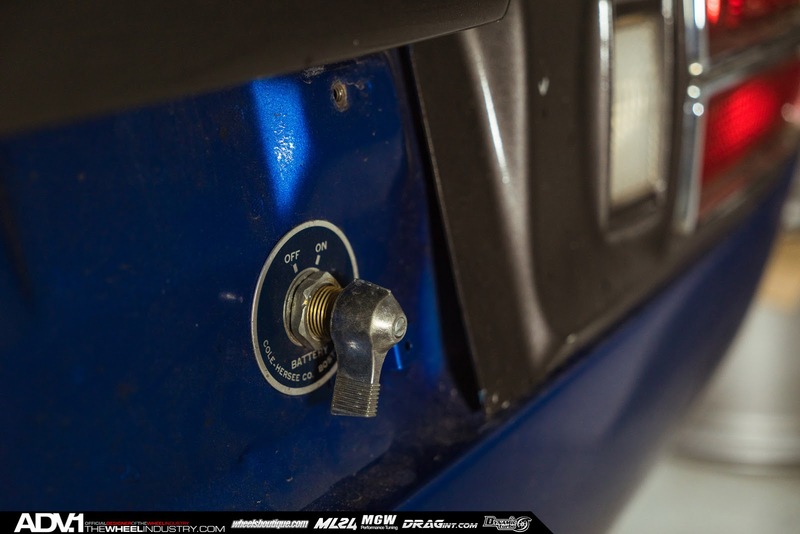 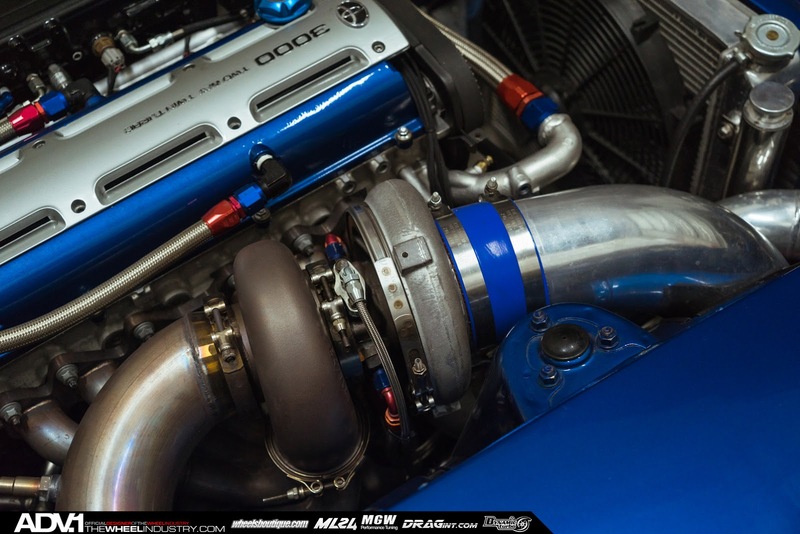 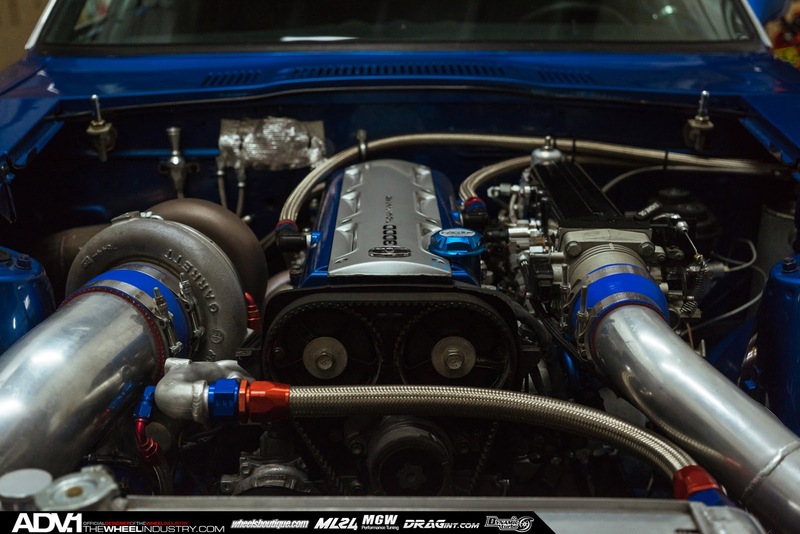 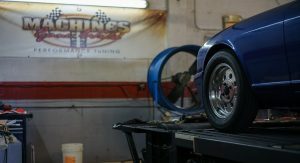 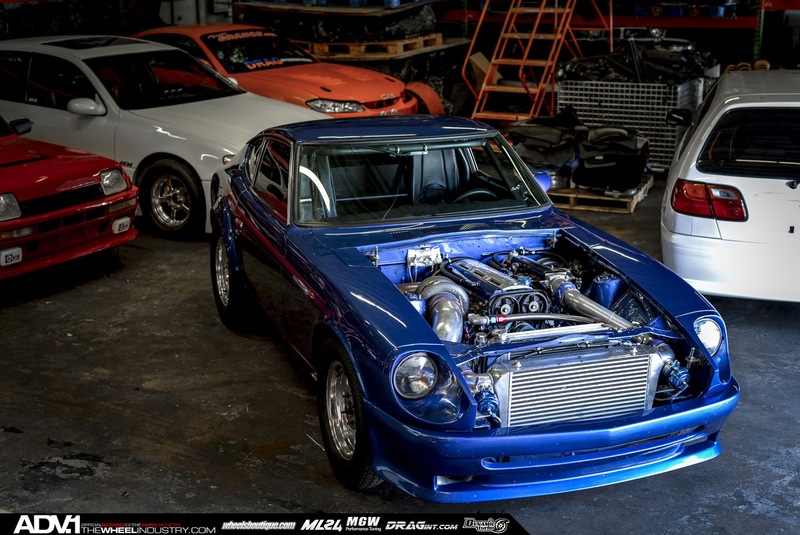 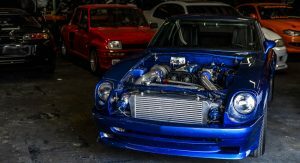 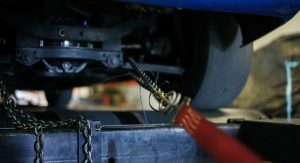 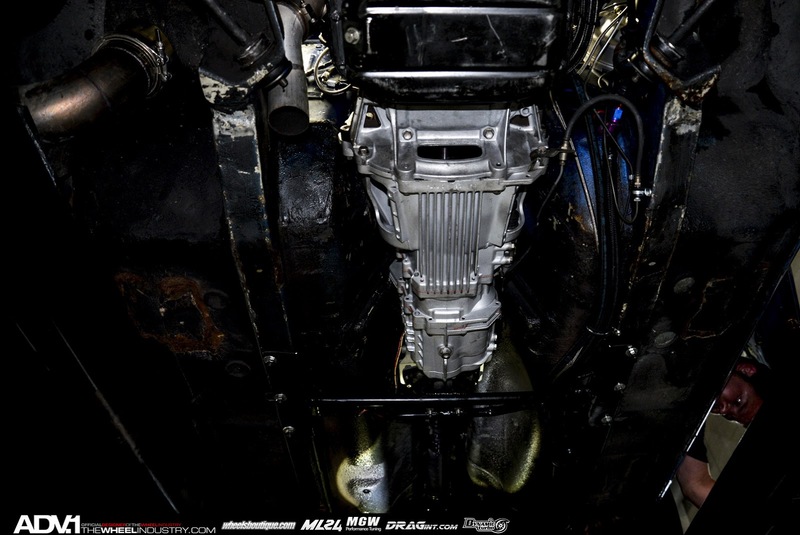 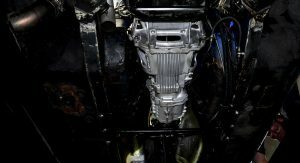 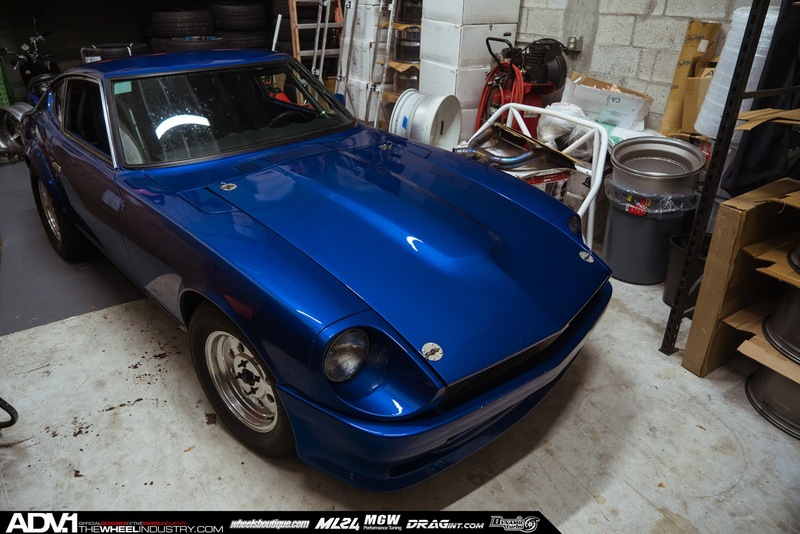 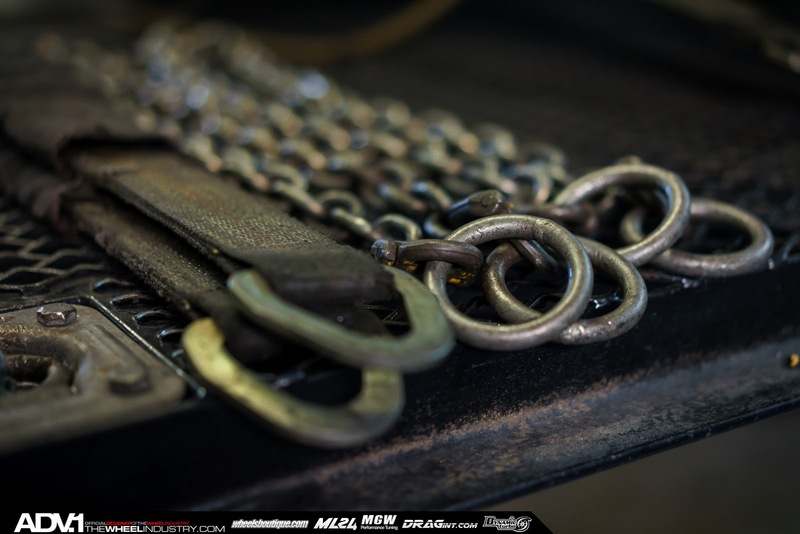 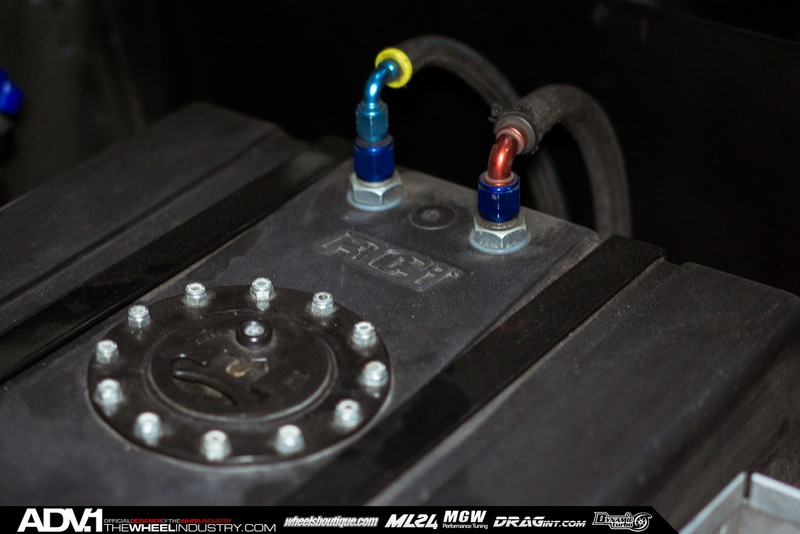 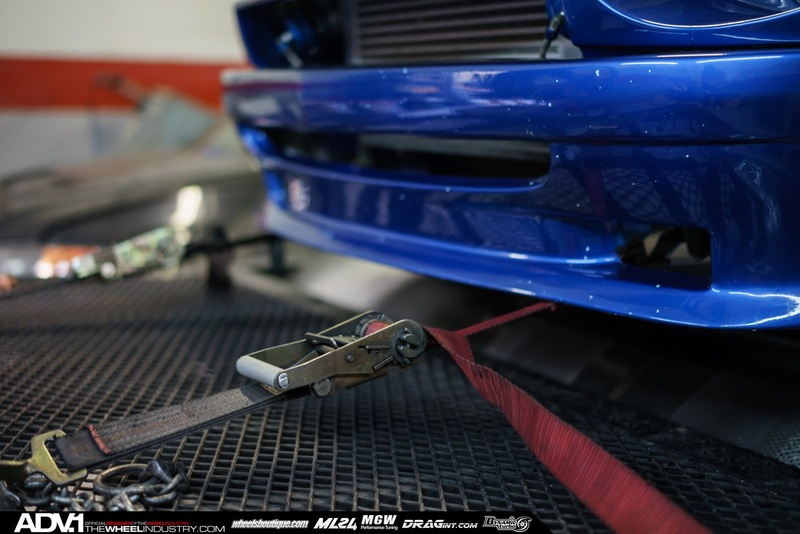 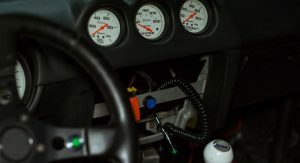 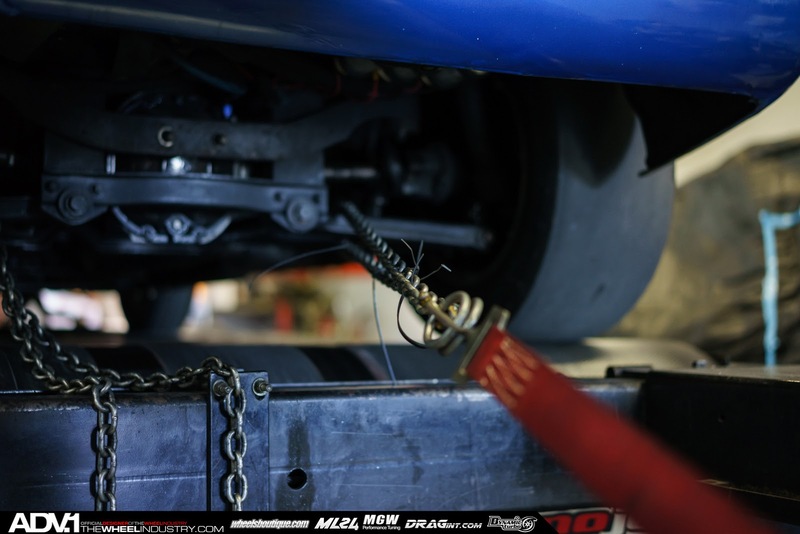 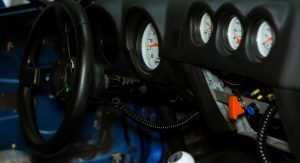 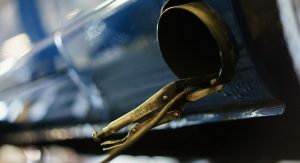 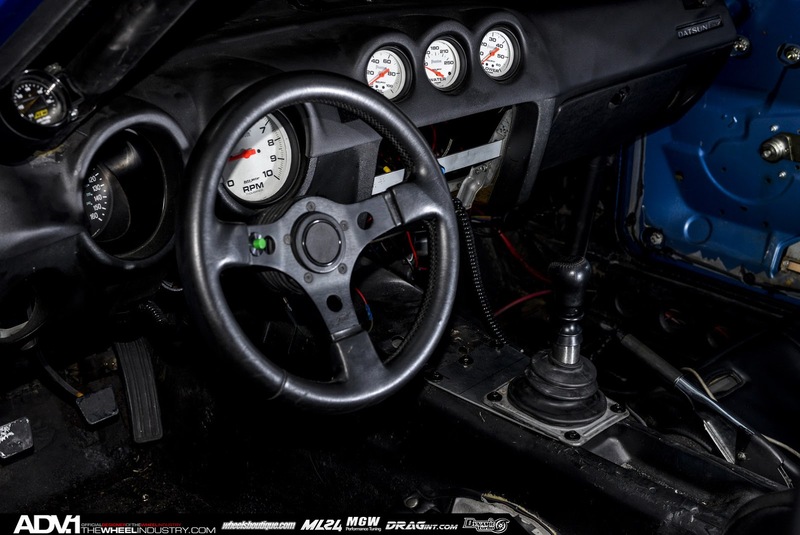 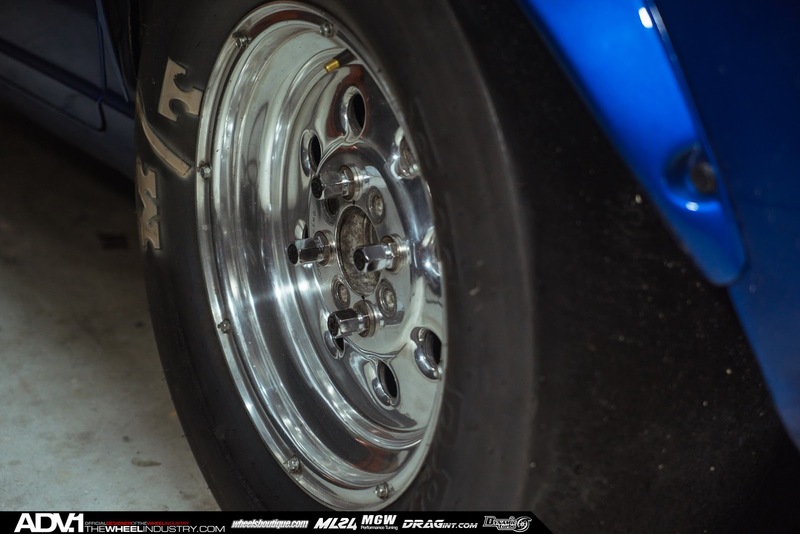 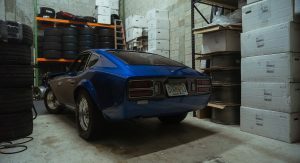 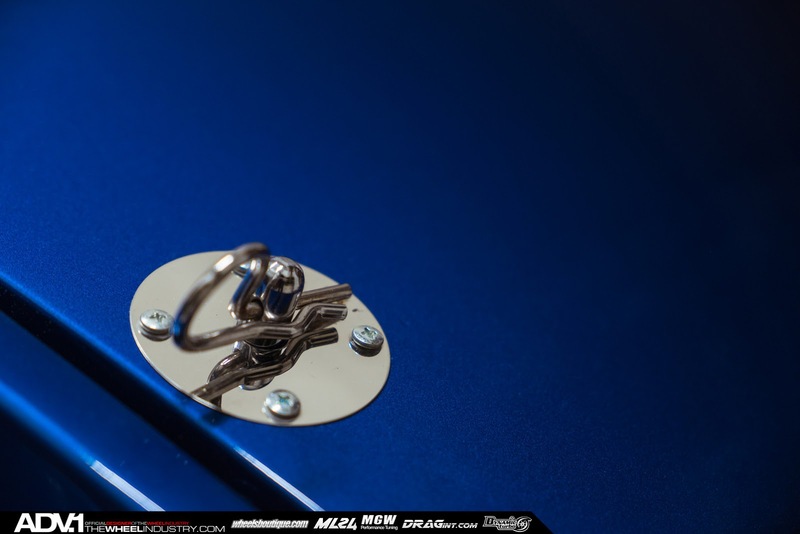 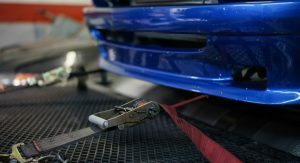 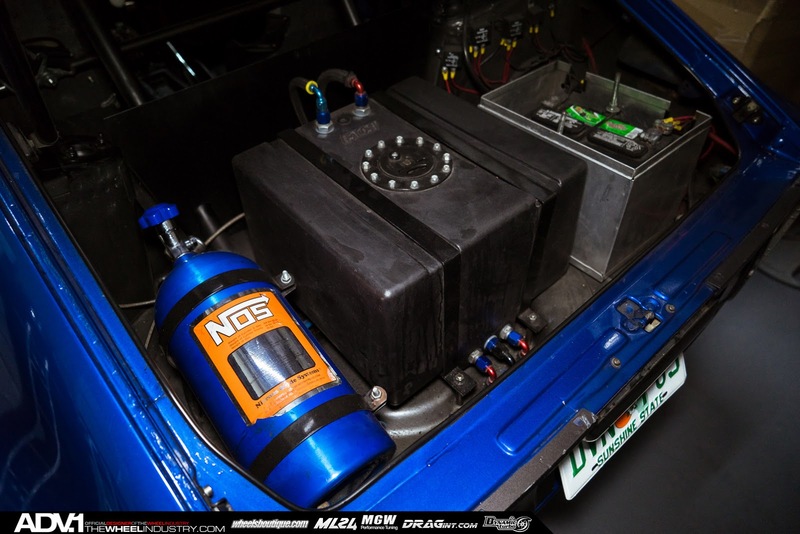 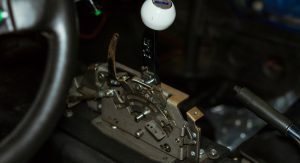 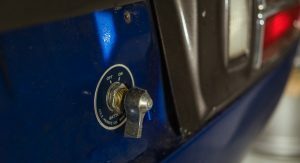 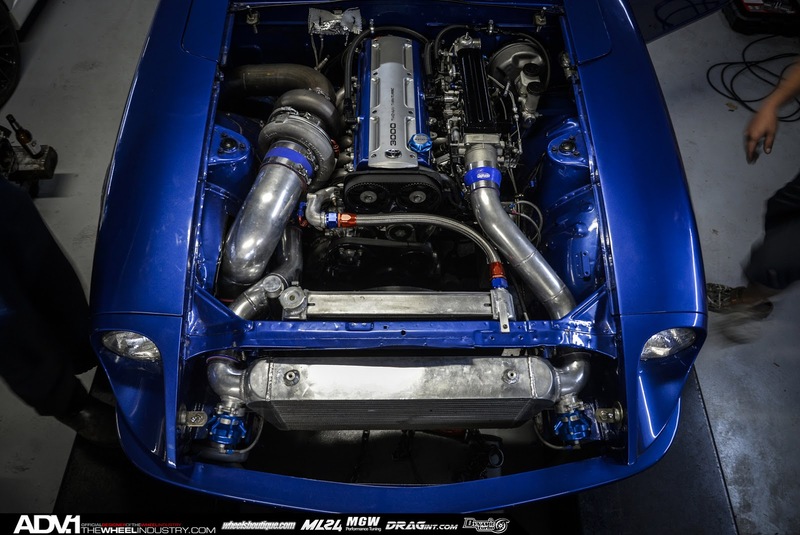 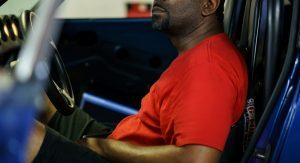 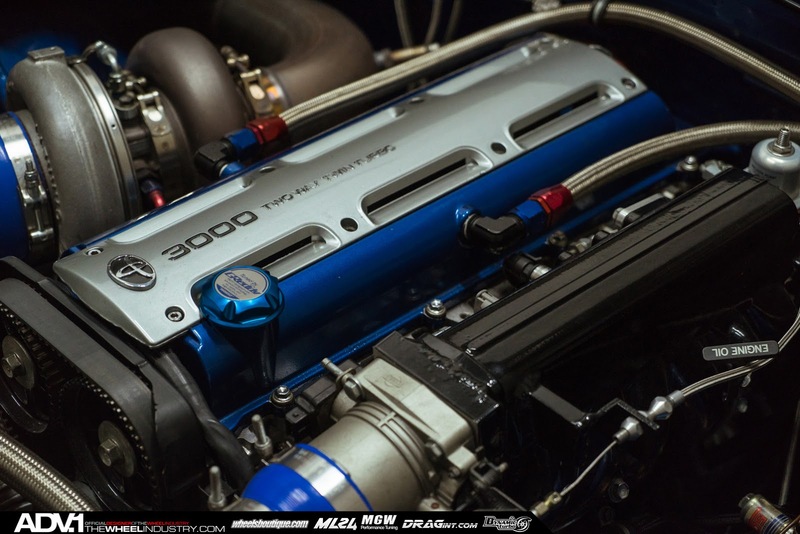 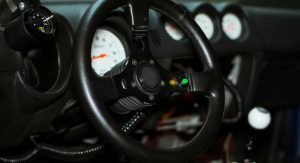 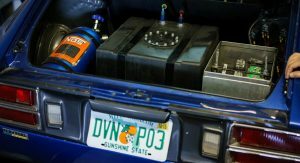 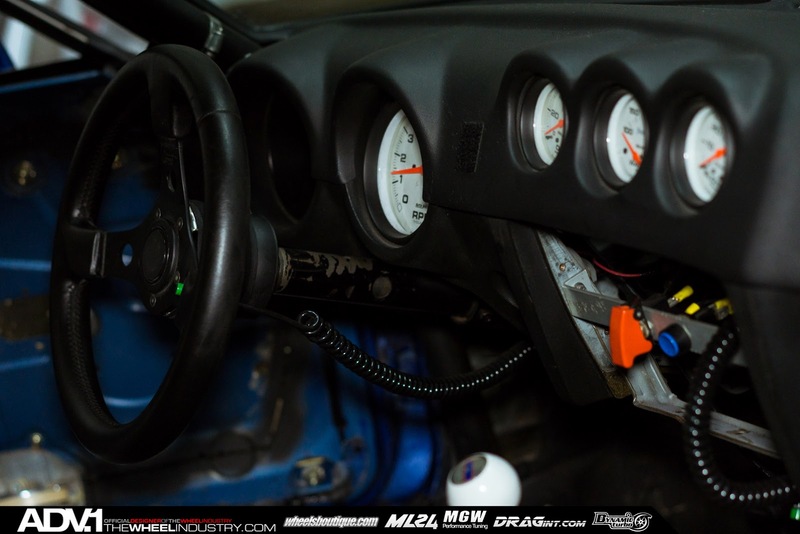 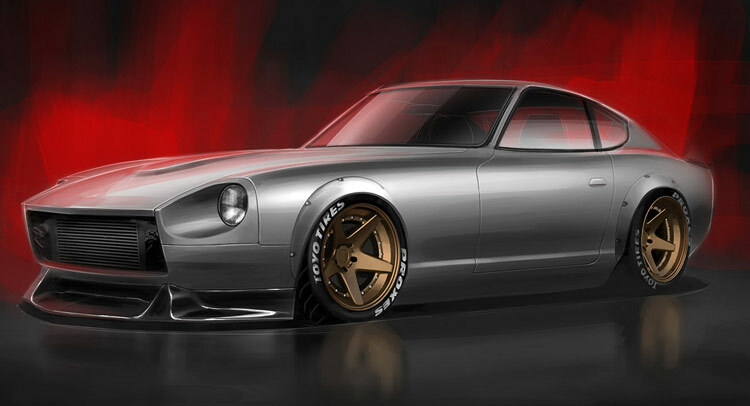 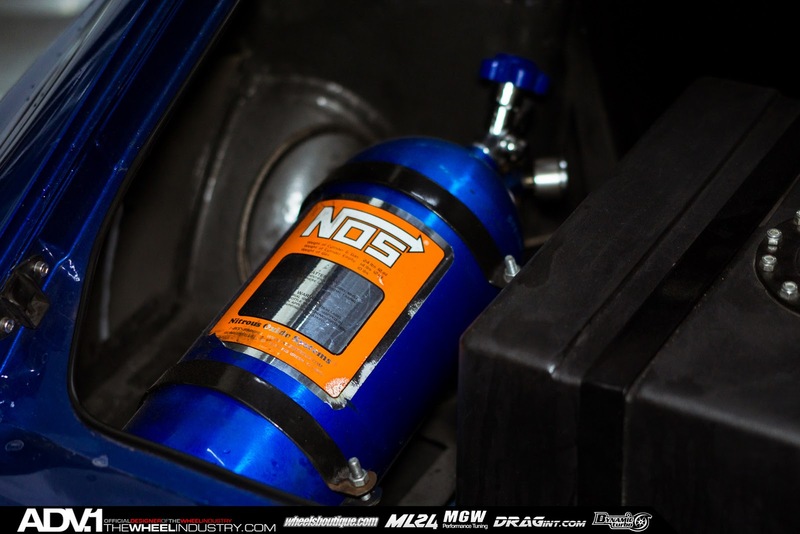 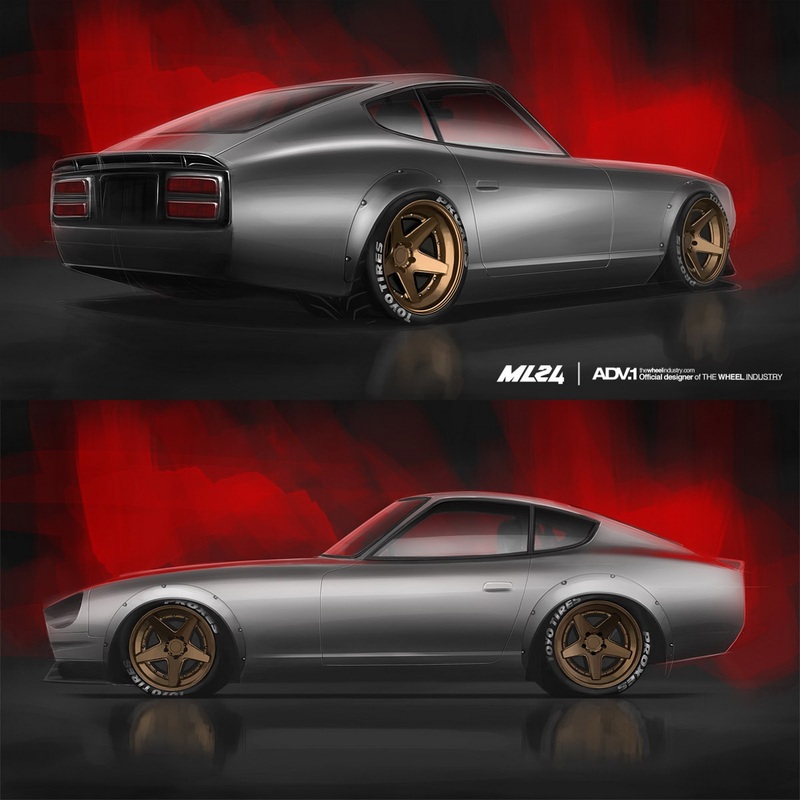 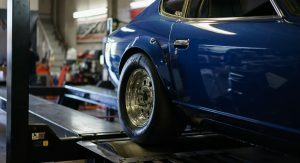 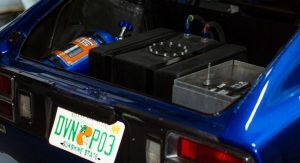 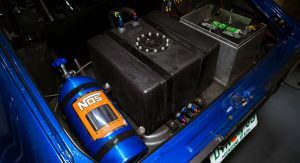 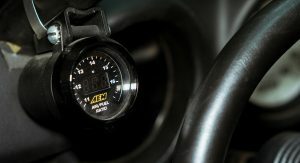 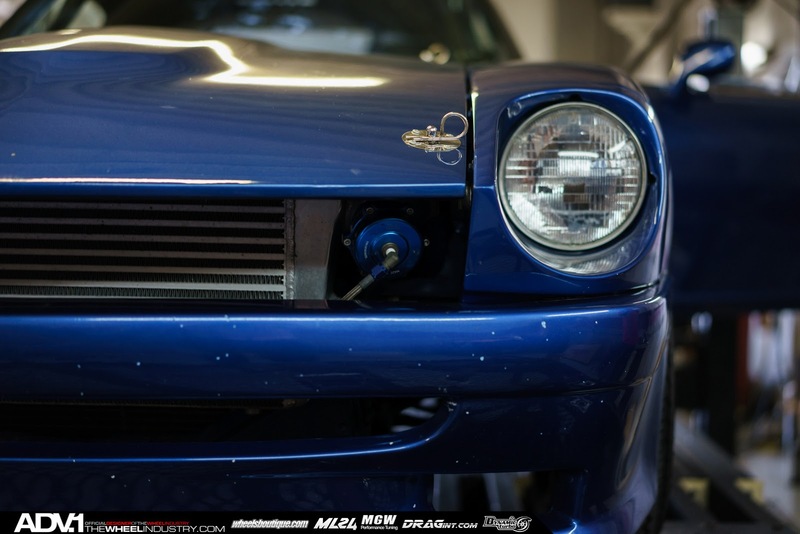 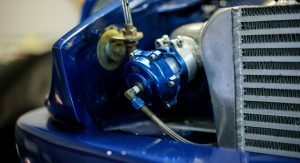 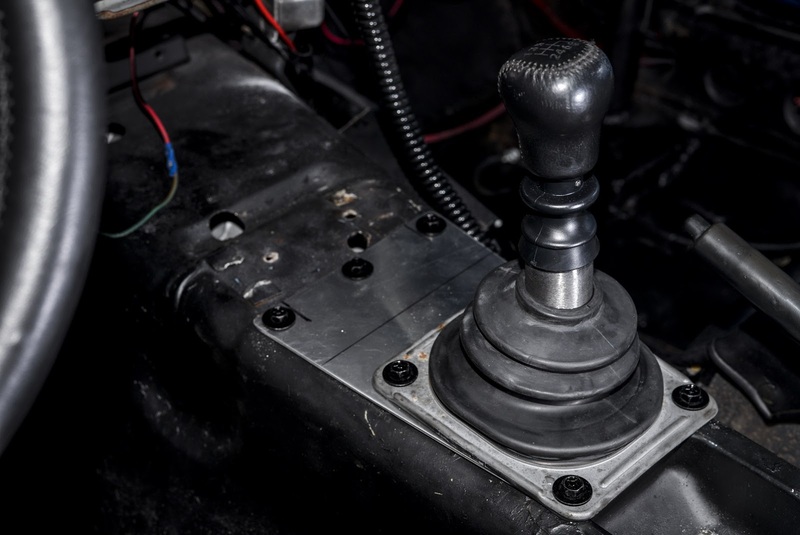 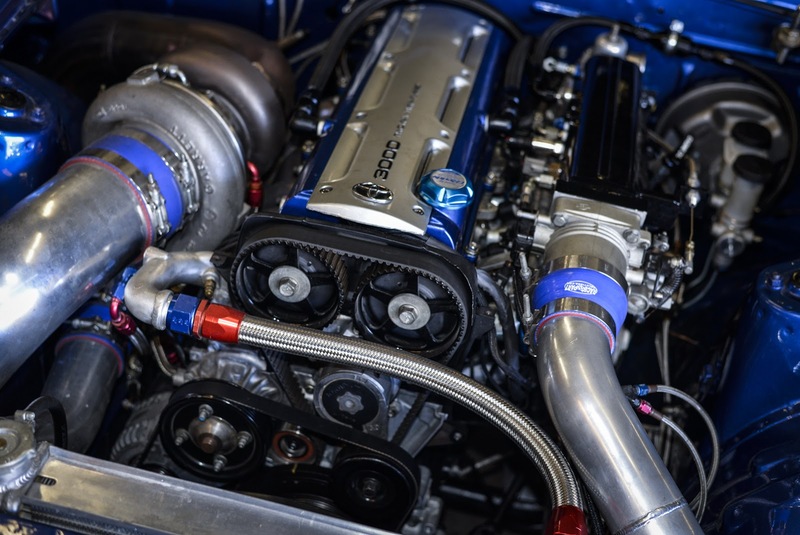 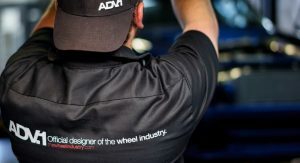 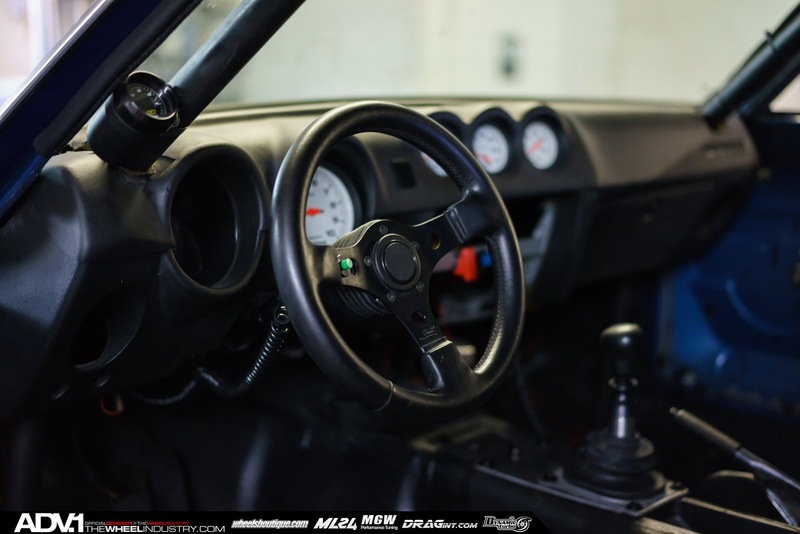 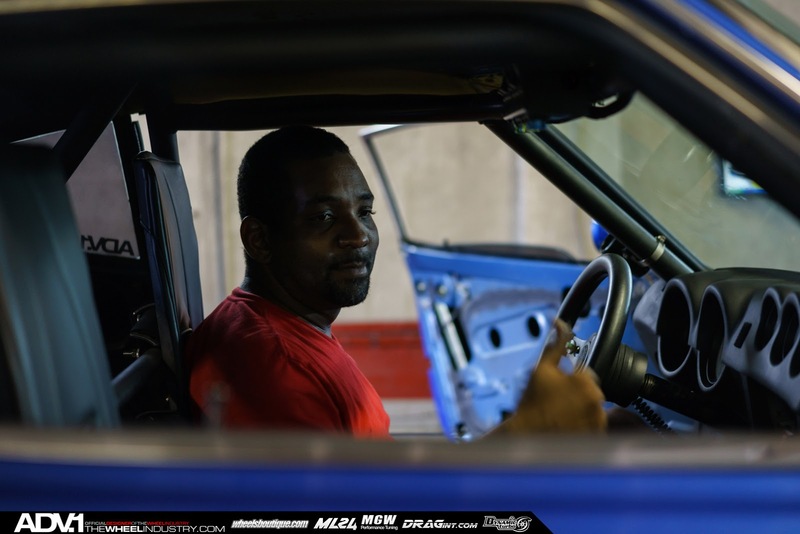 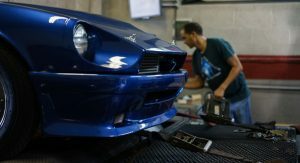 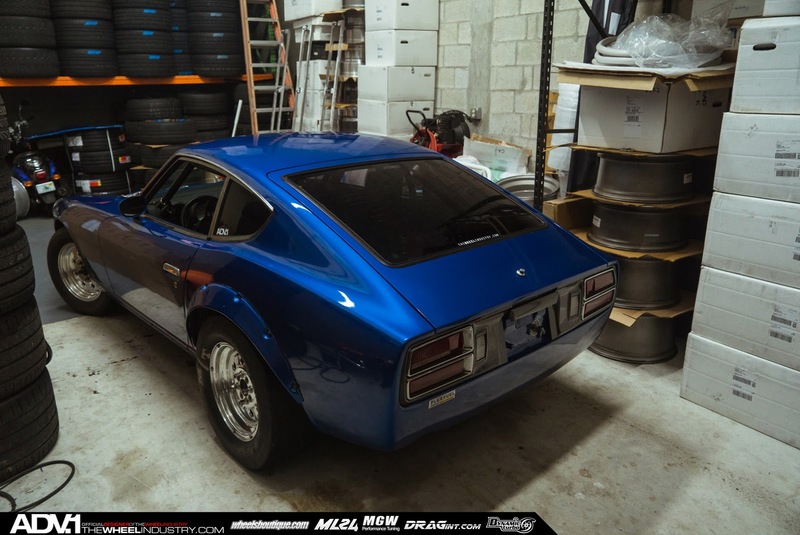 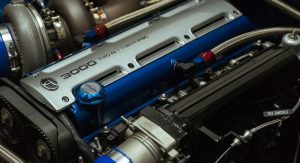 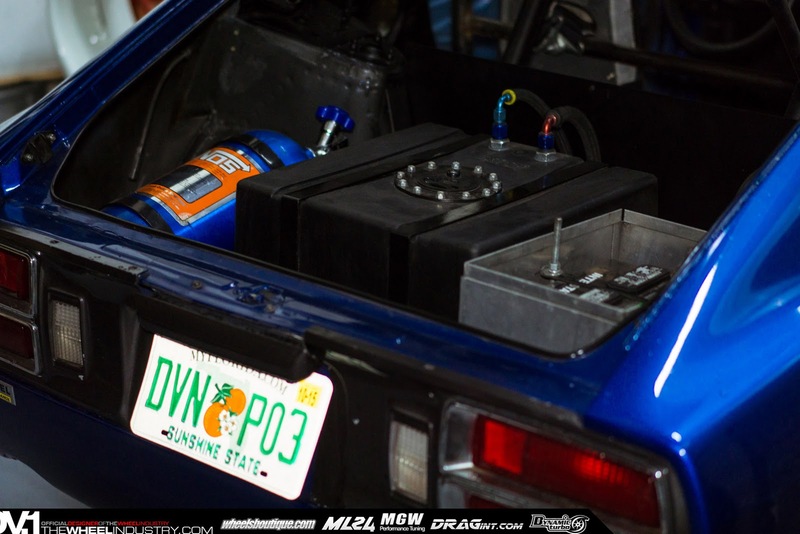 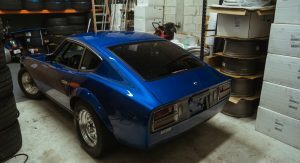 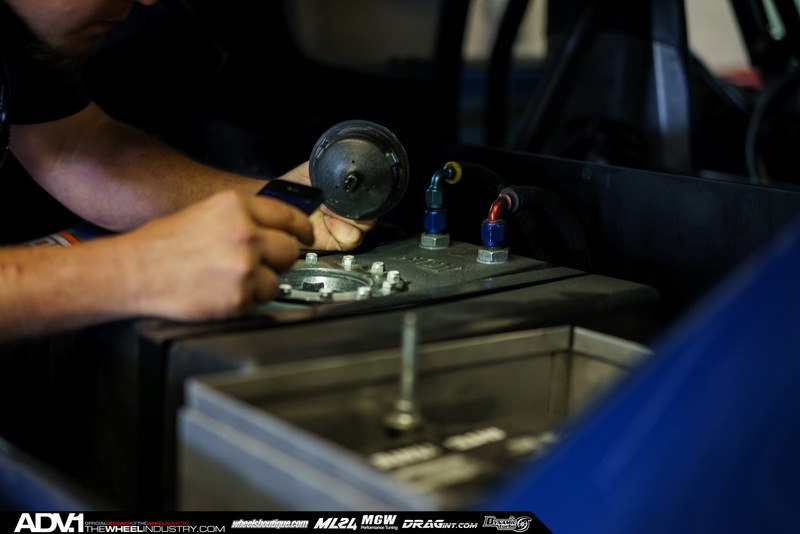 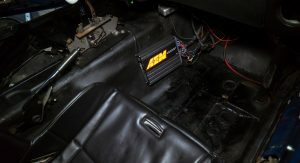 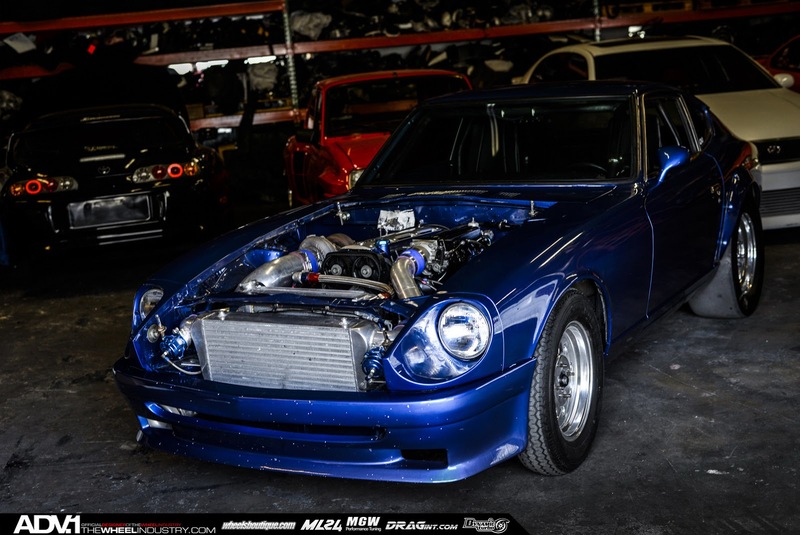 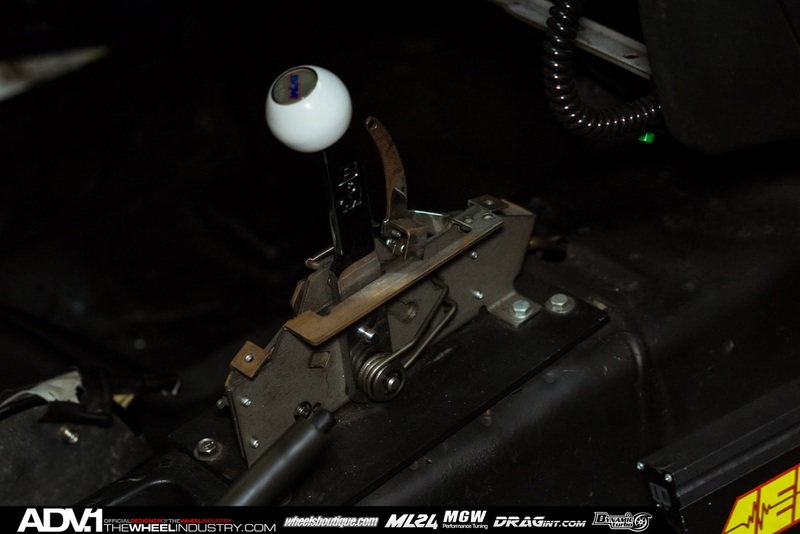 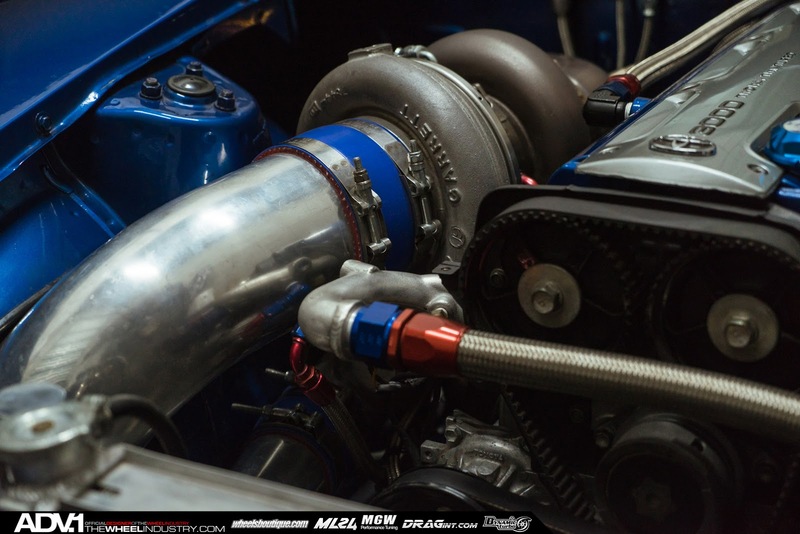 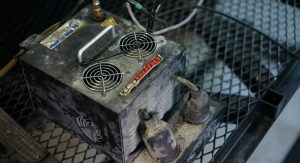 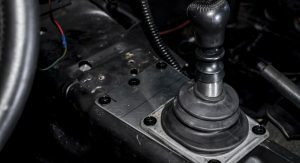 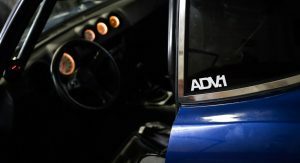 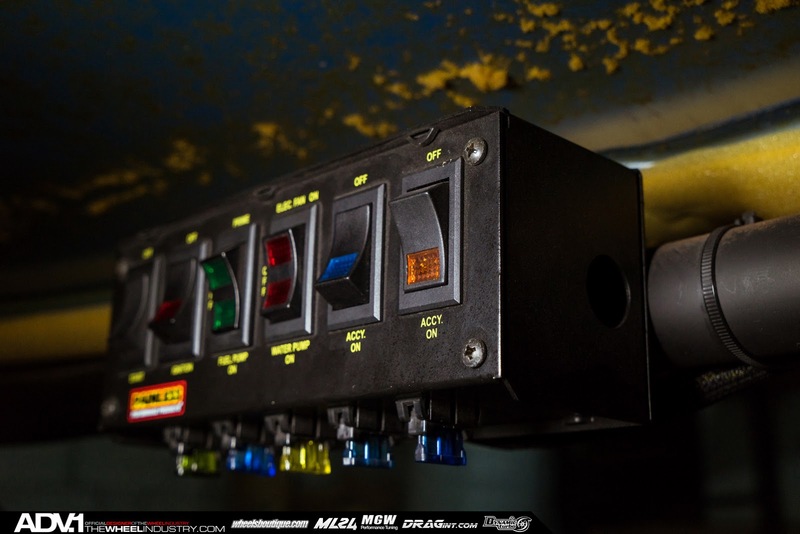 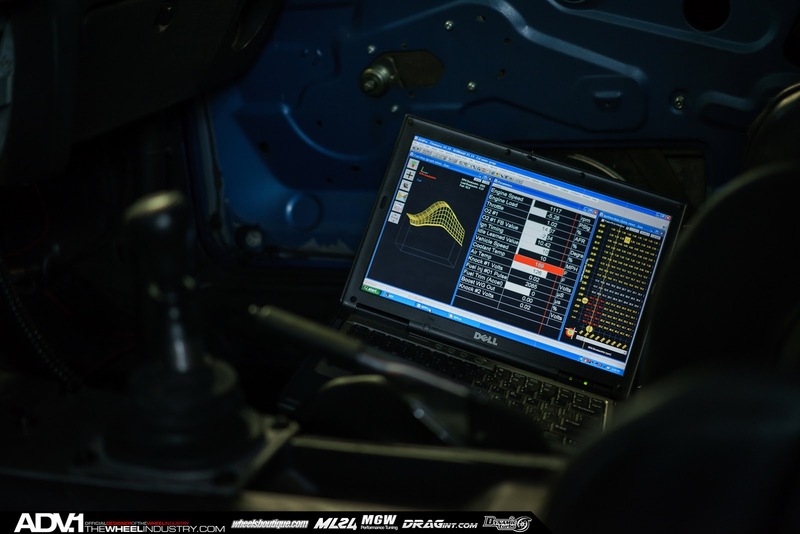 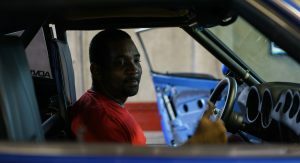 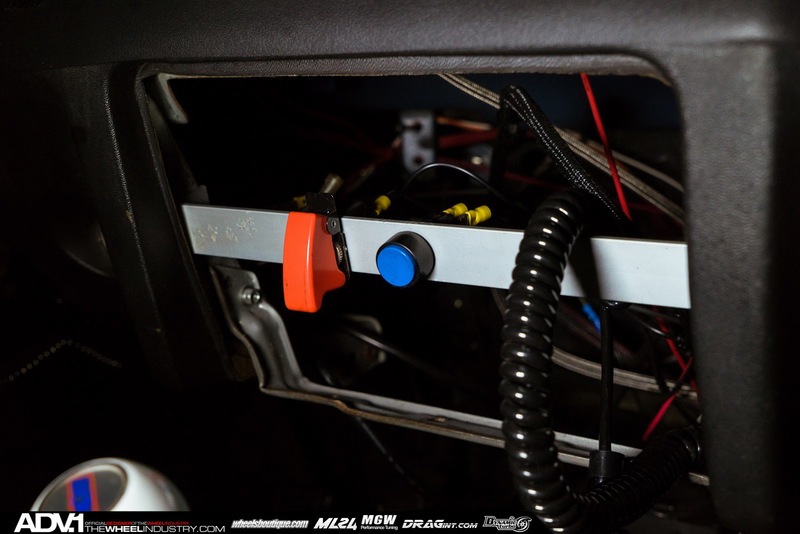 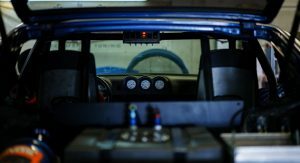 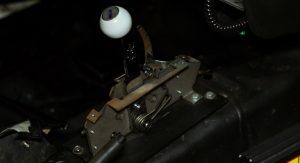 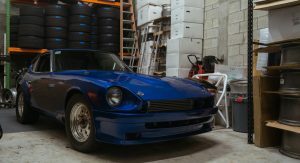 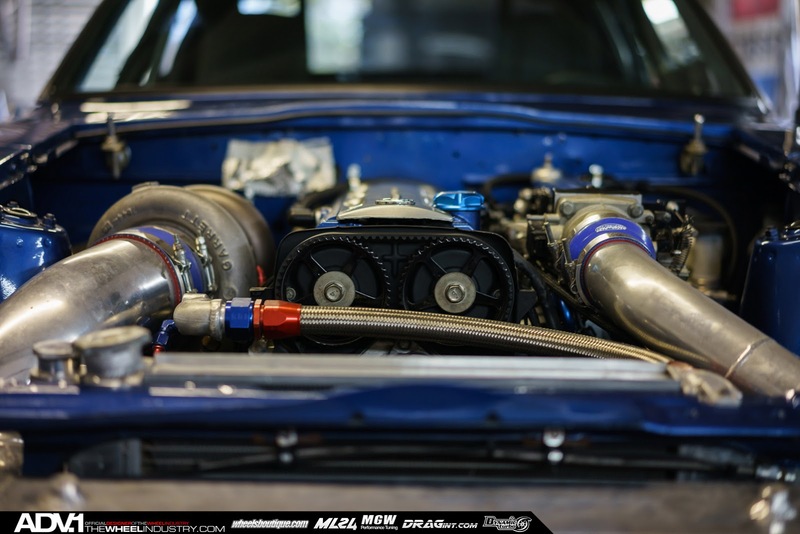 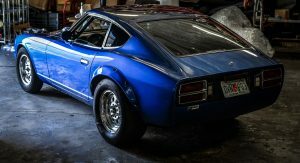 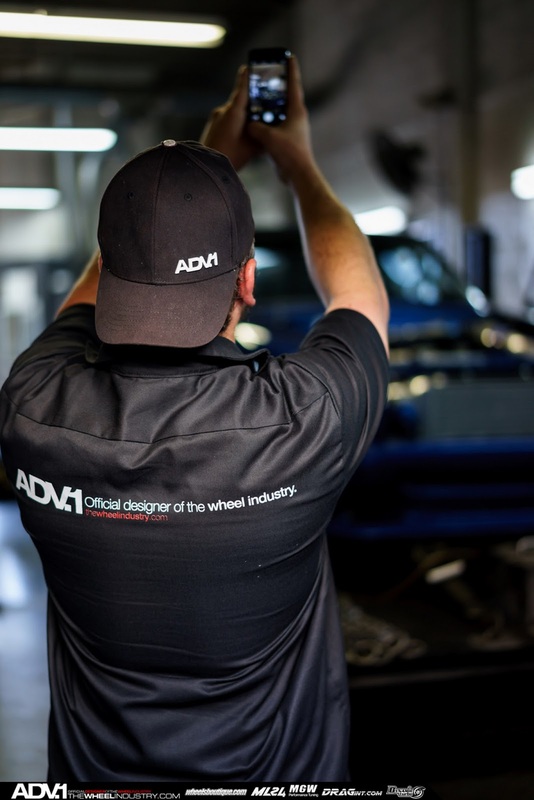 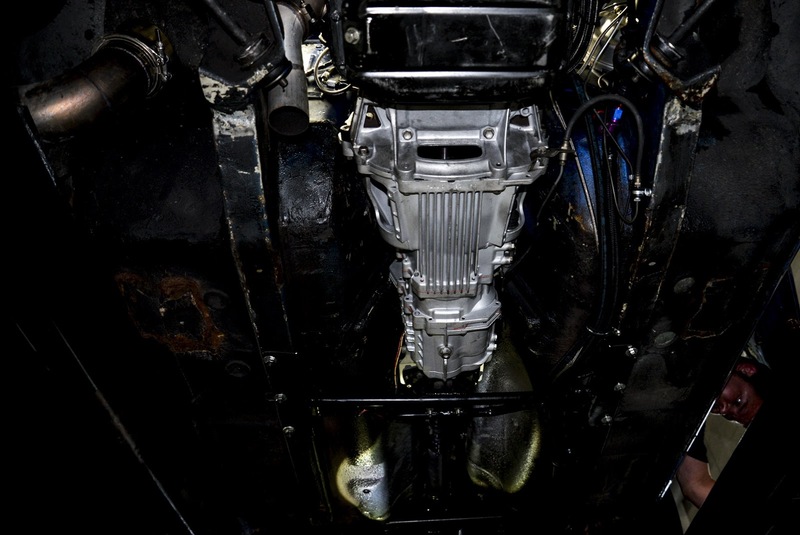 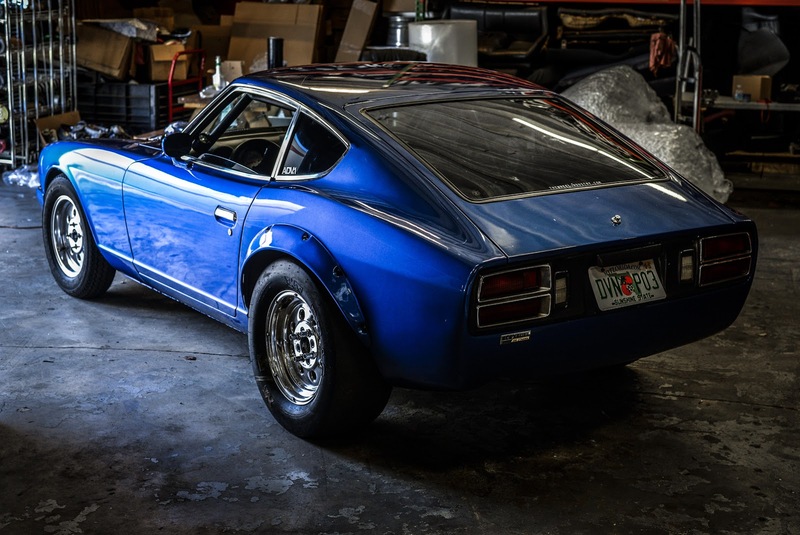 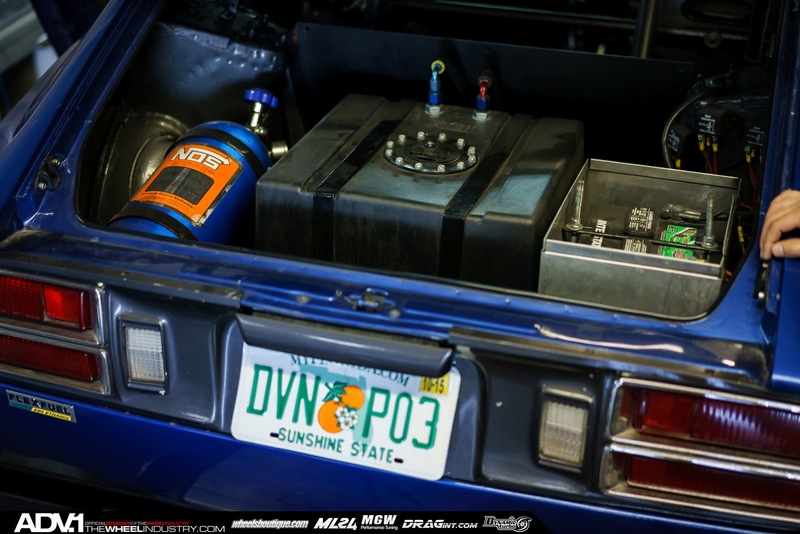 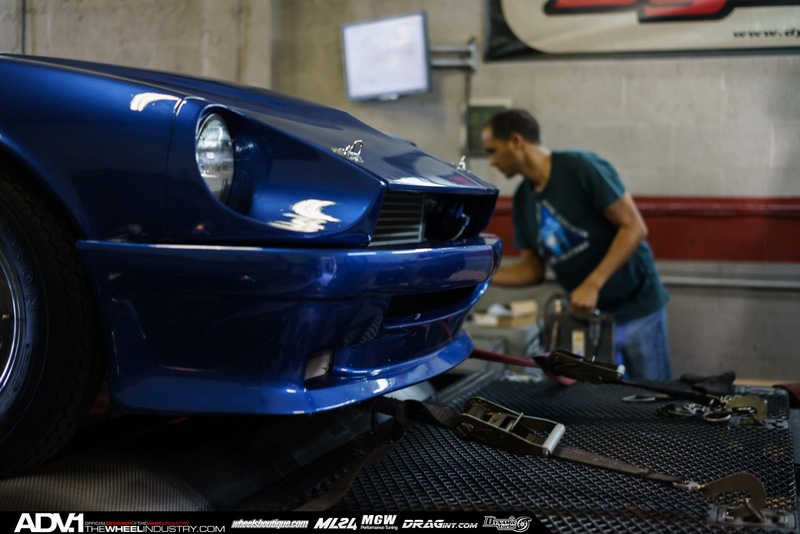 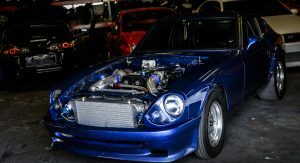 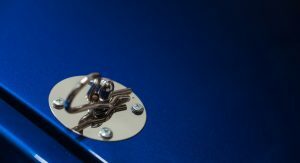 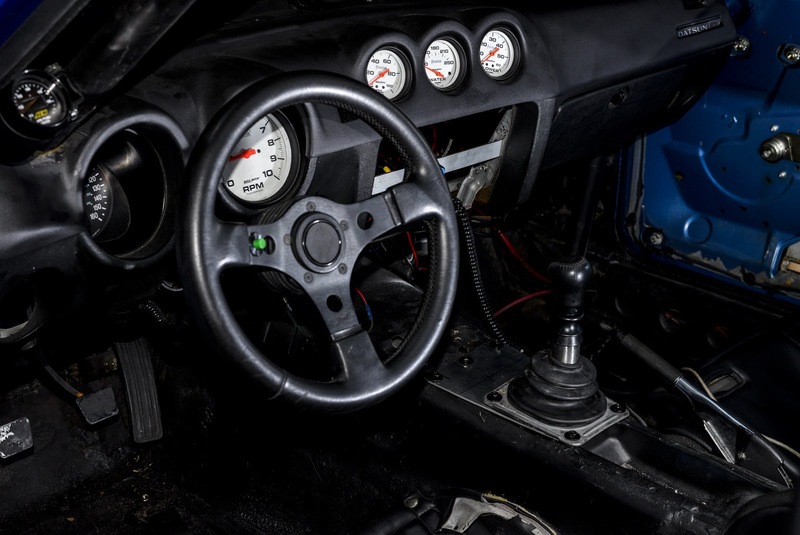 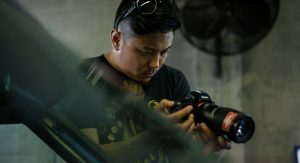 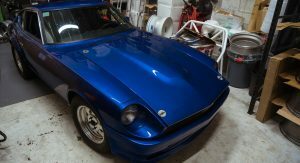 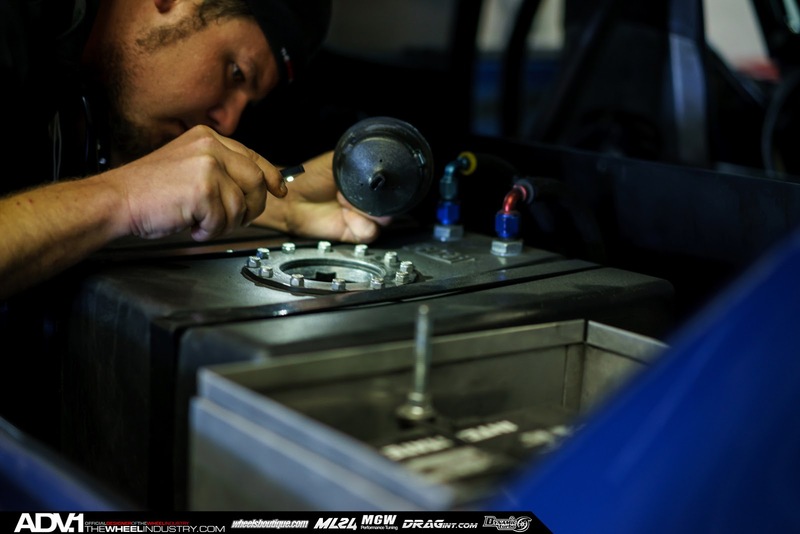 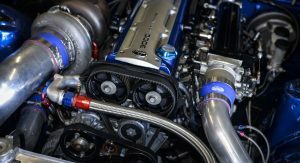 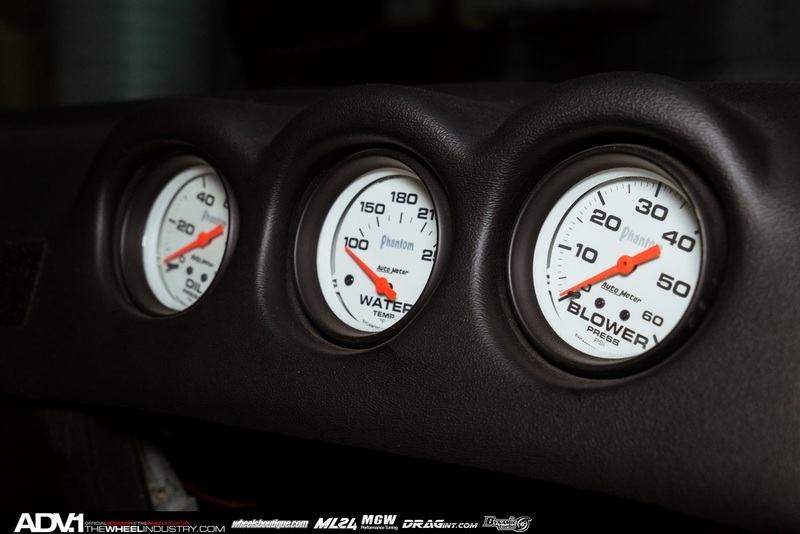 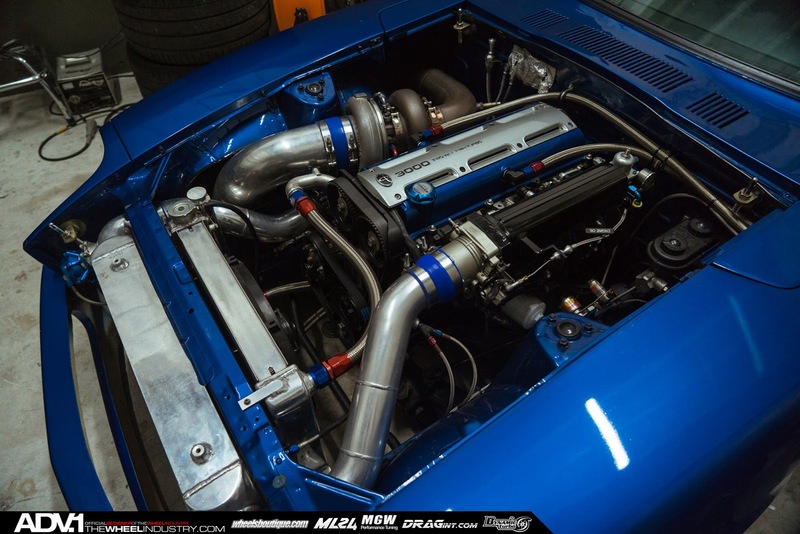 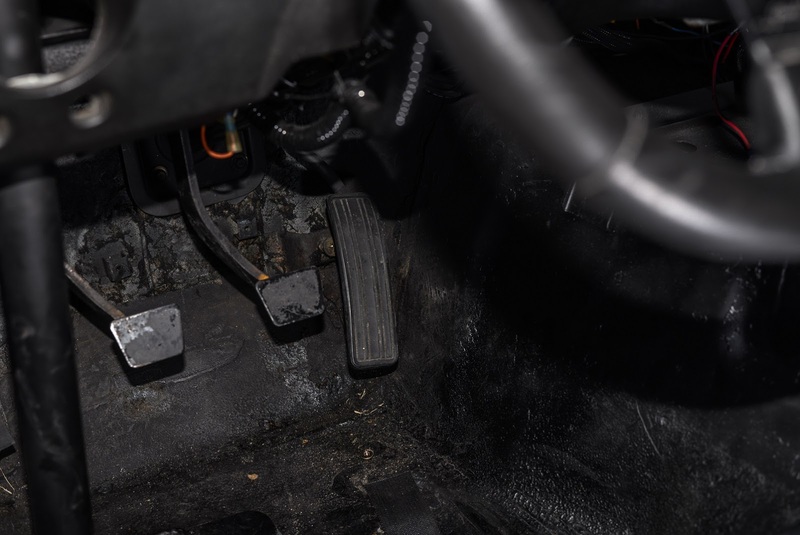 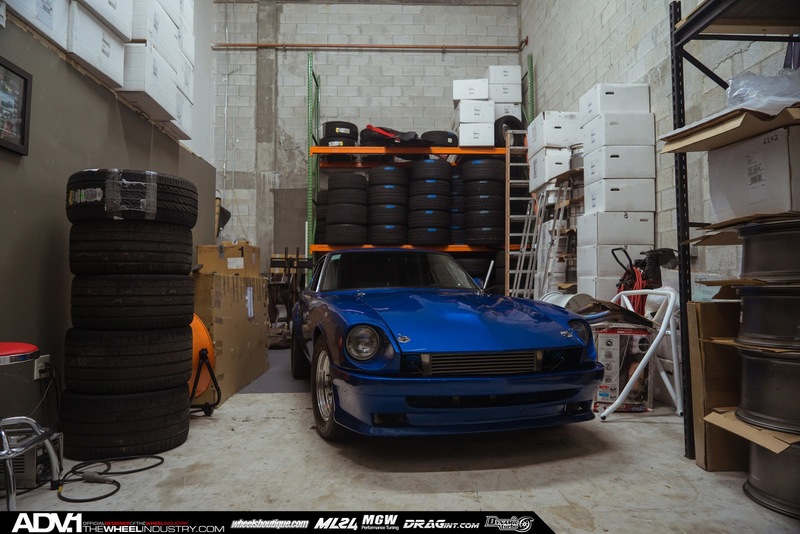 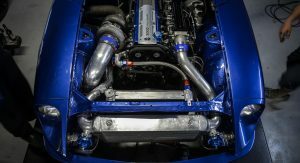 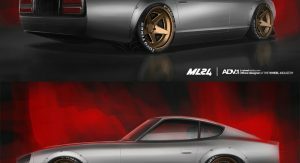 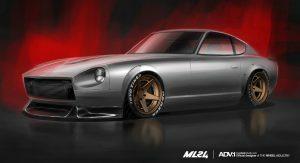 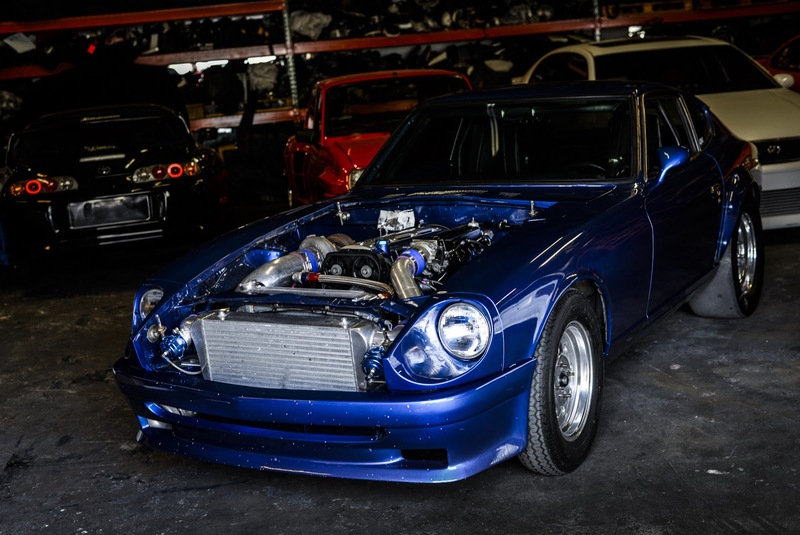 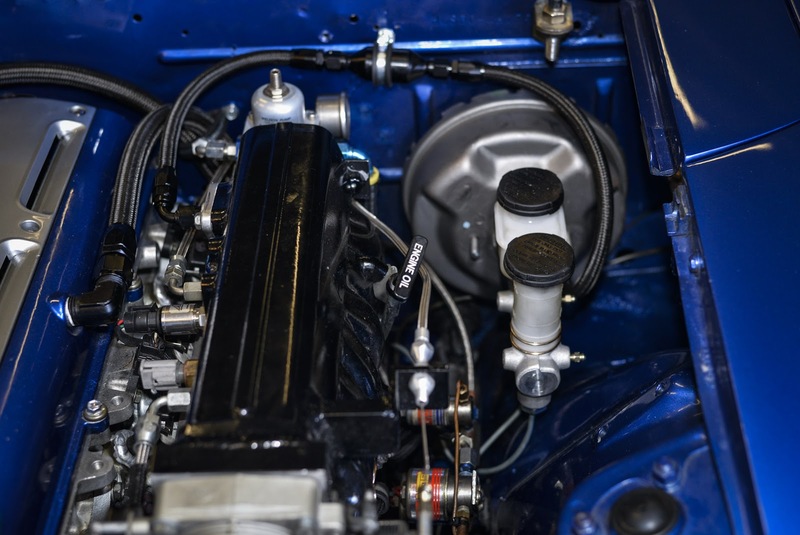 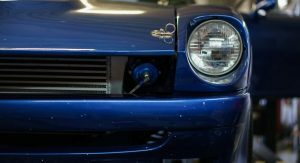 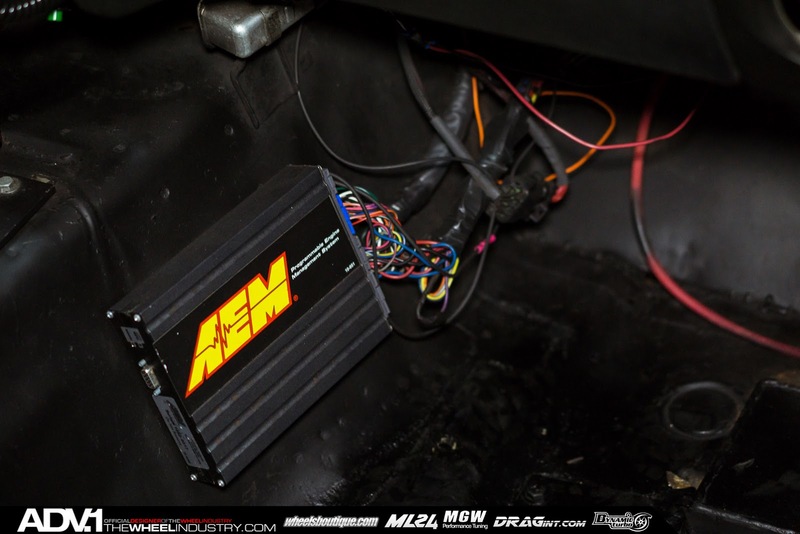 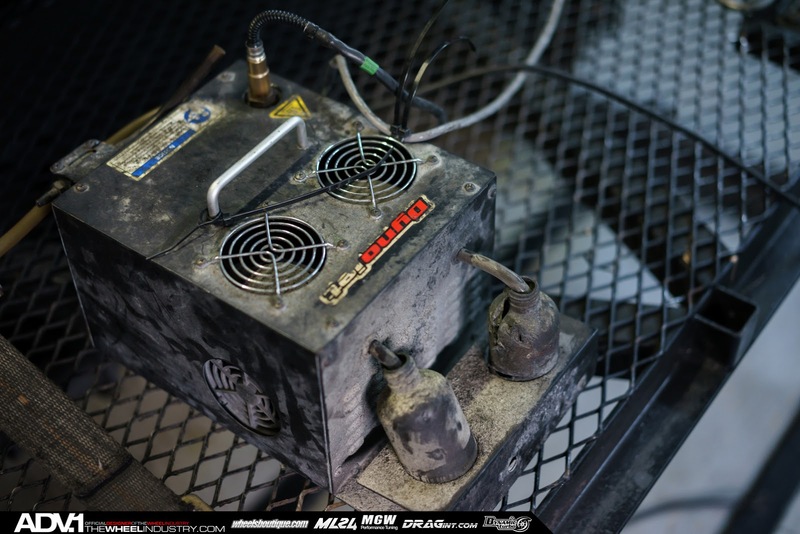 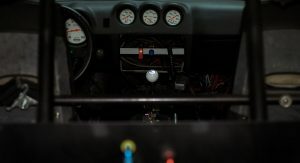 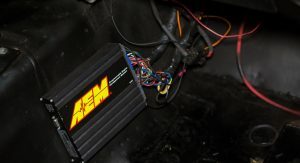 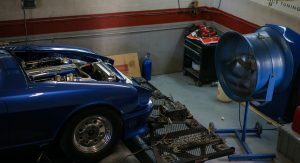 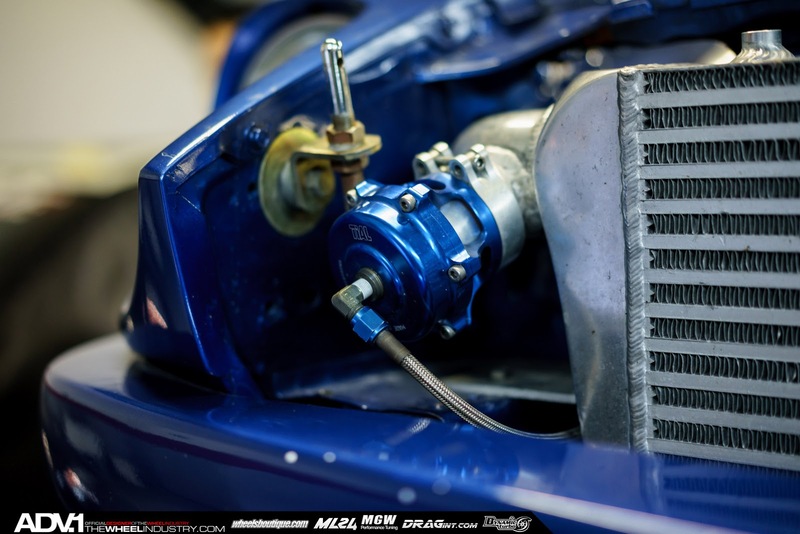 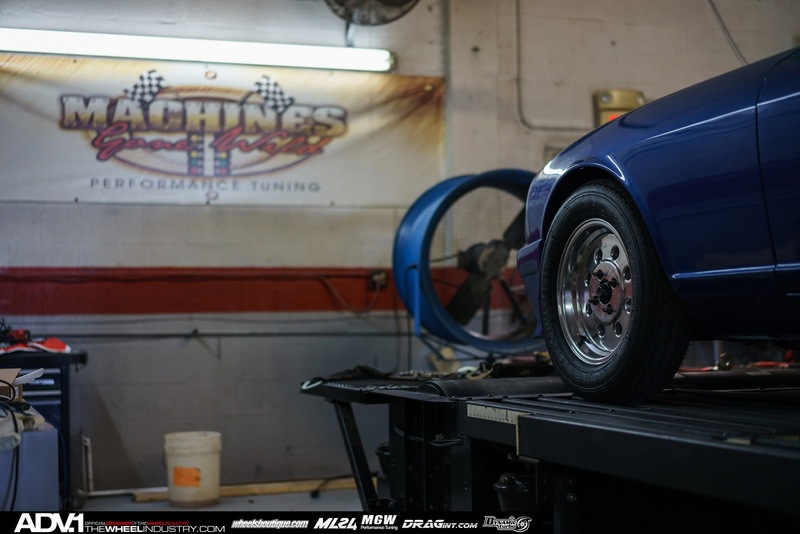 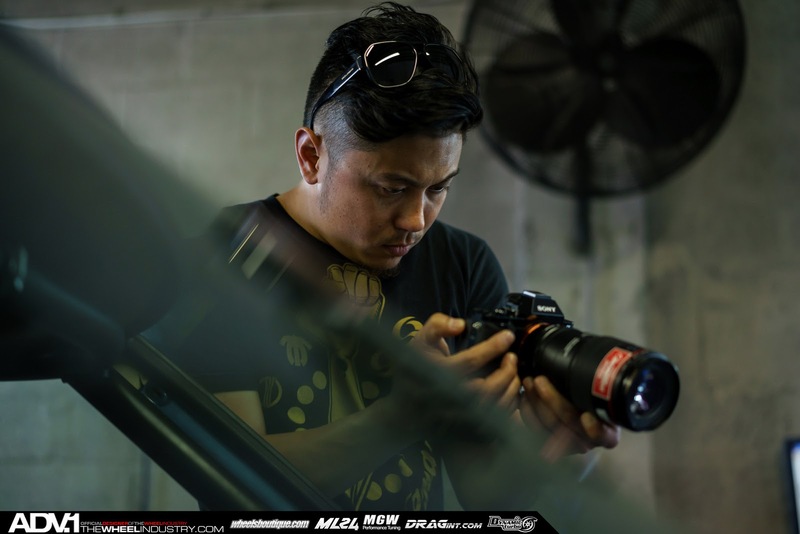 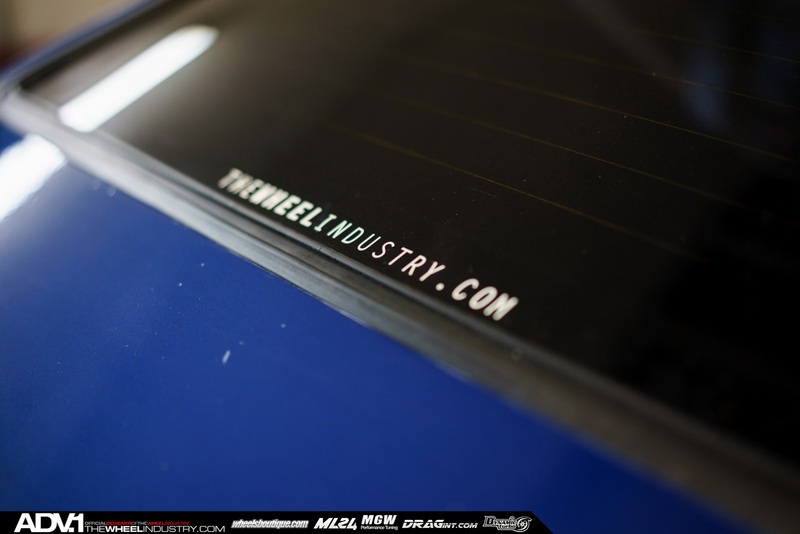 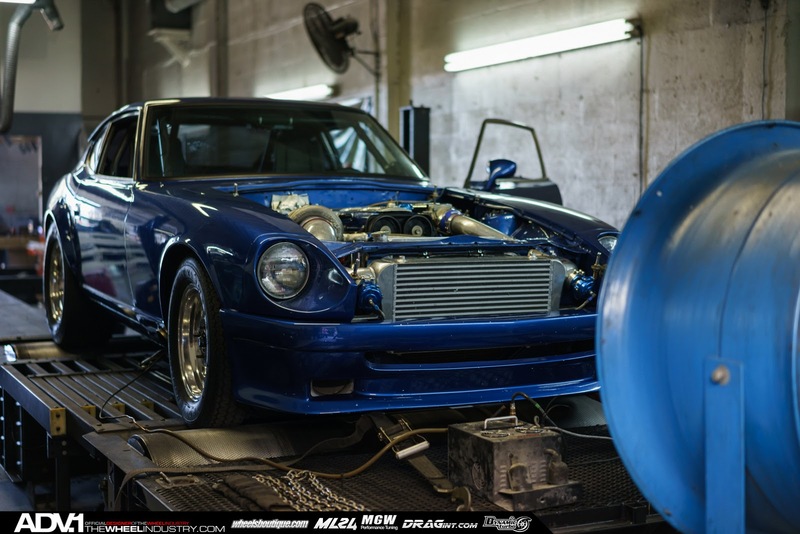 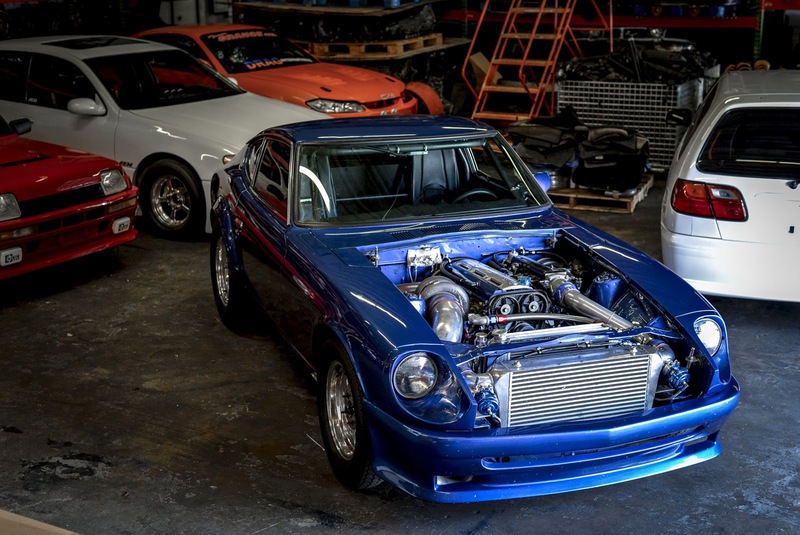 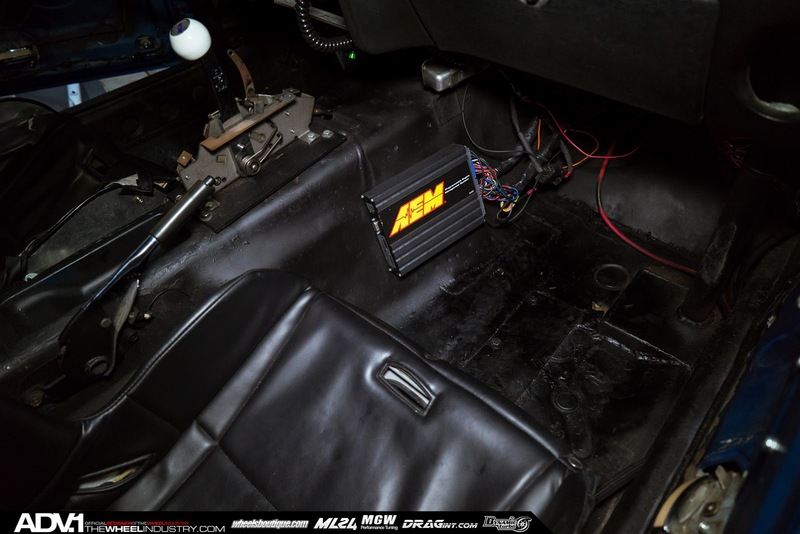 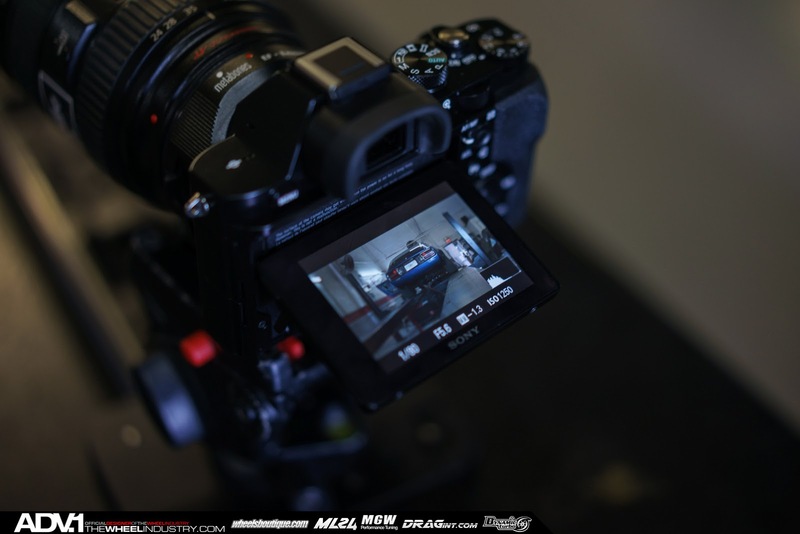 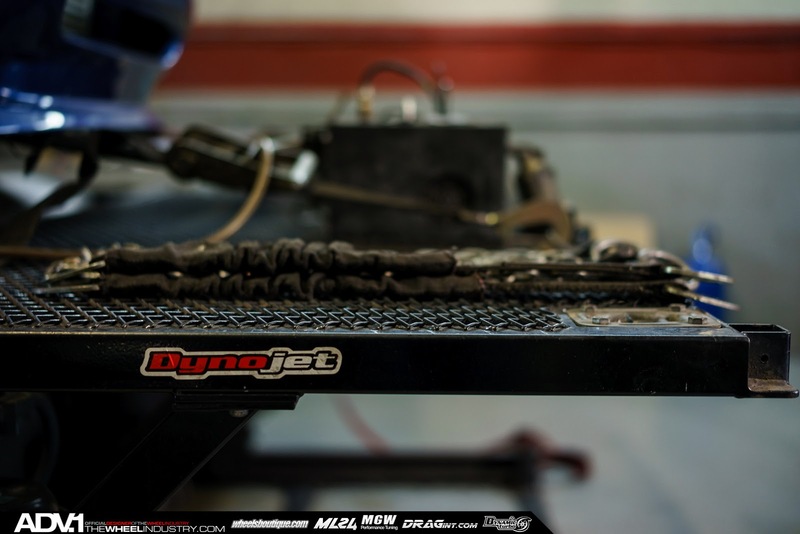 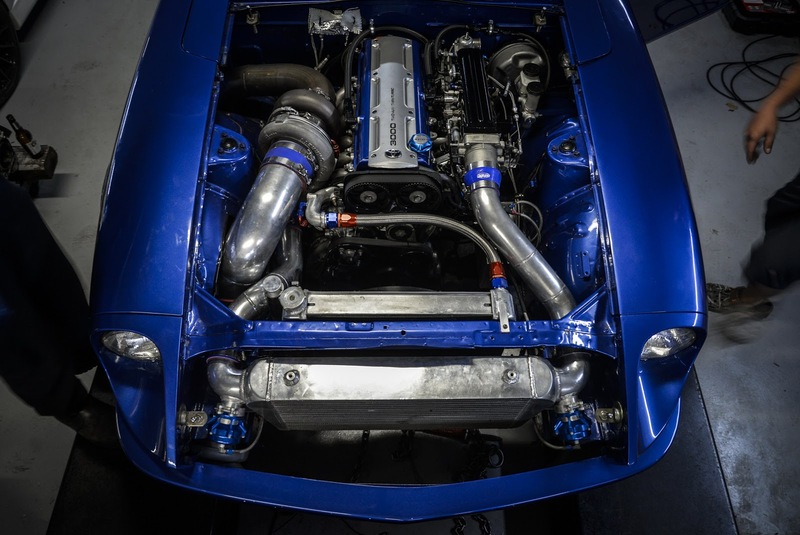 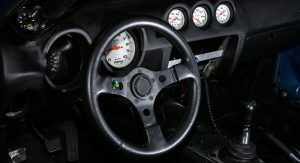 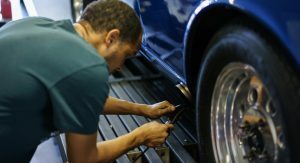 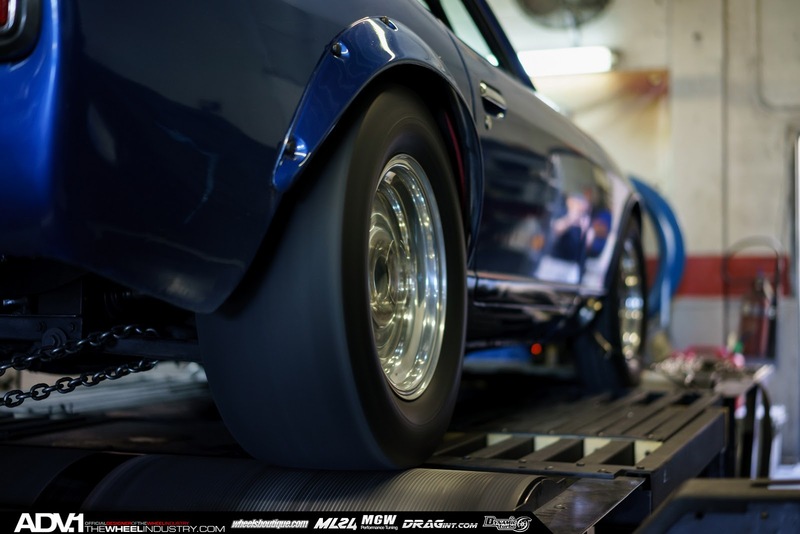 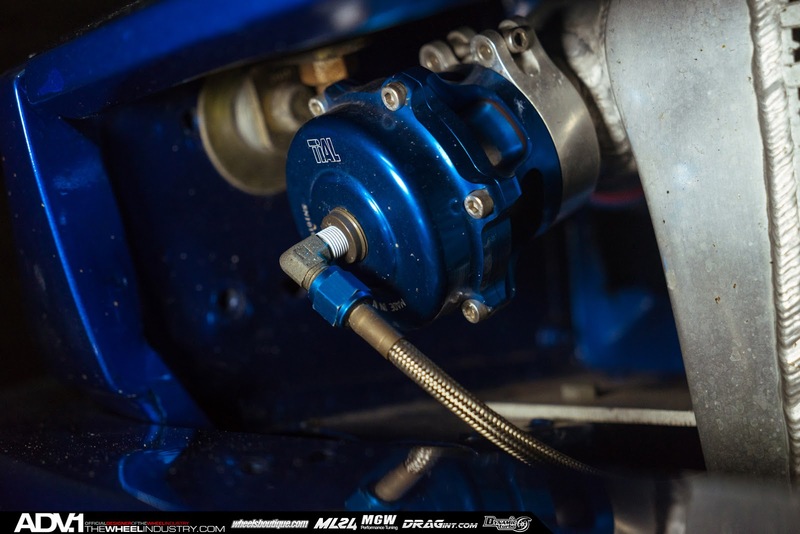 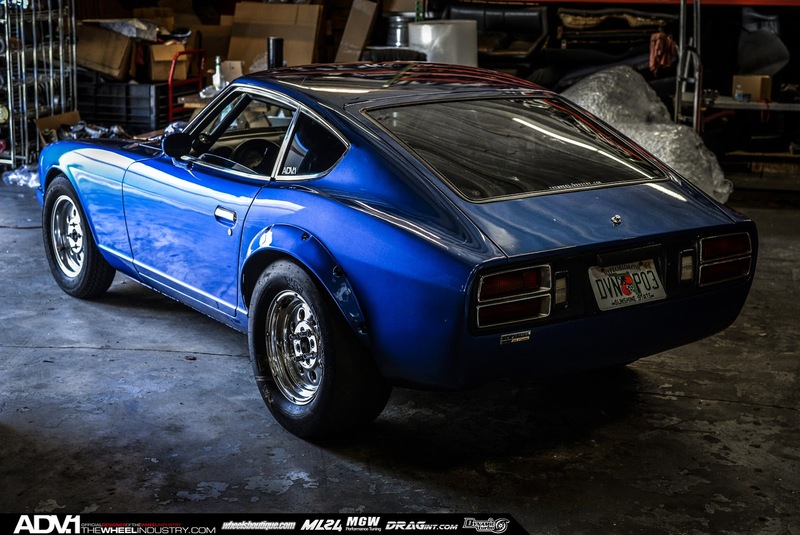 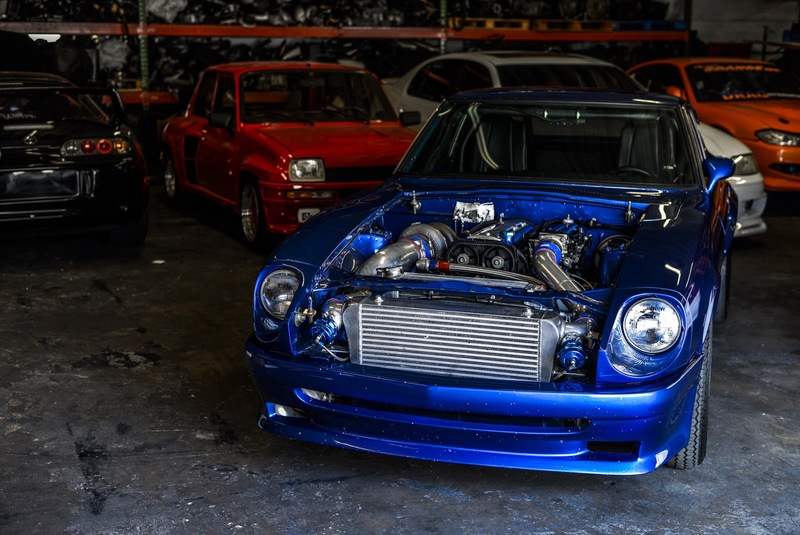 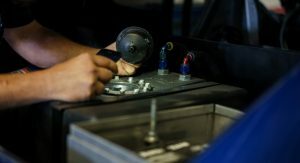 Enter the world of ADV.1 Wheels and its partners who are developing an evil 1978 Datsun 280Z named “Project 2ADZ.1” swapping its factory Nissan unit for a stroked 3.4-liter turbocharged inline-six 2JZ-GTE engine sourced from a Toyota Supra. 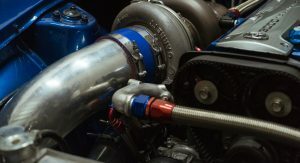 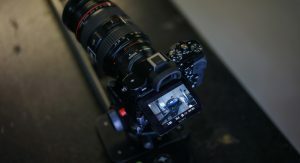 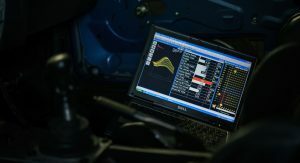 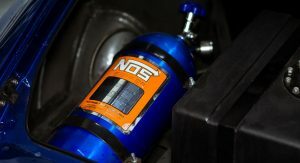 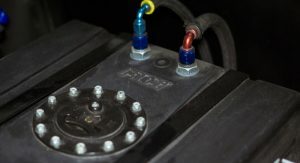 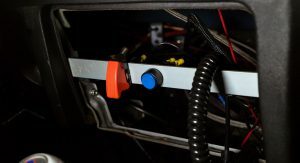 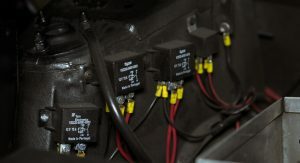 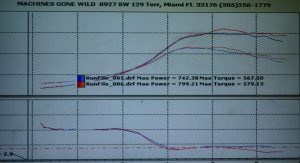 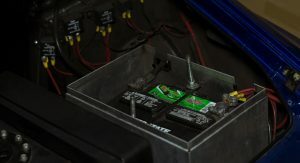 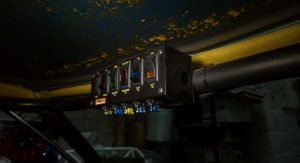 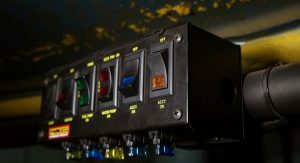 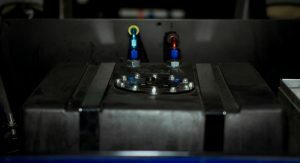 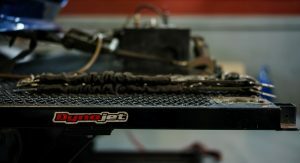 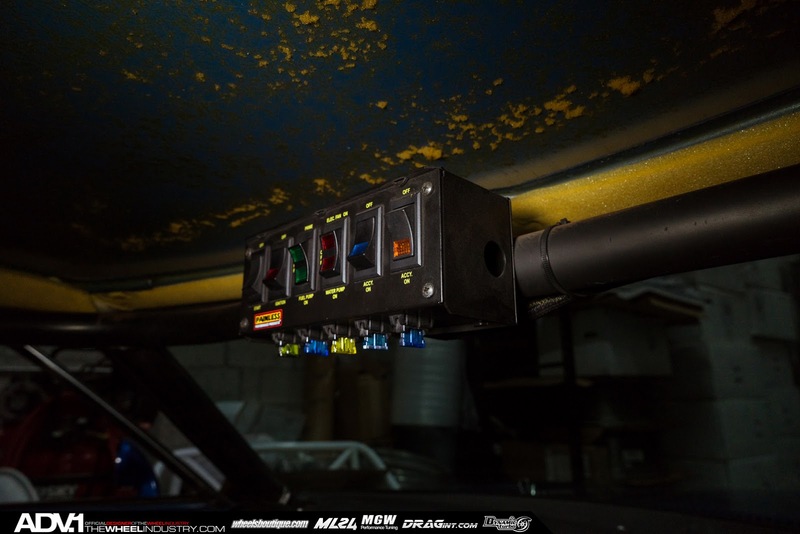 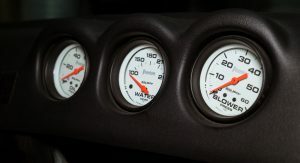 In the video attached below, the modified powerplant produces 825-horses, but the plan is to boost it to over 1,000-horsepower. 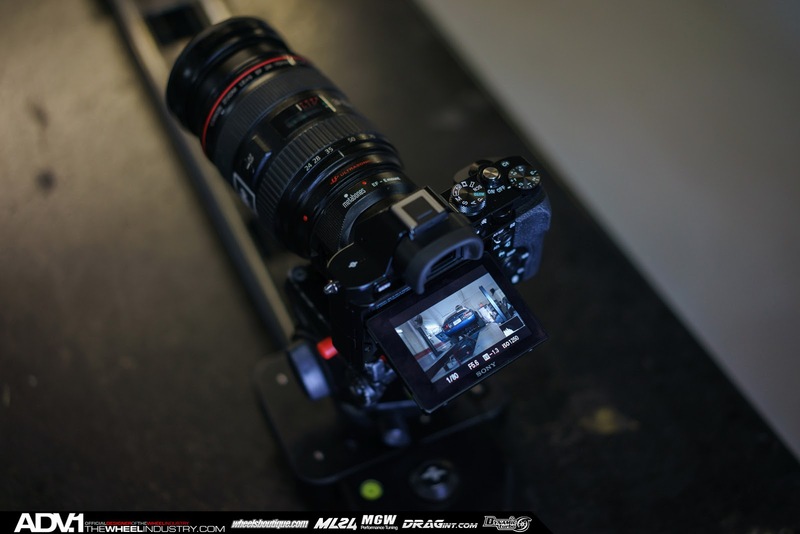 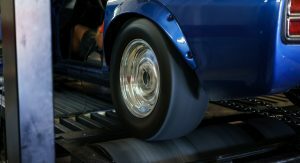 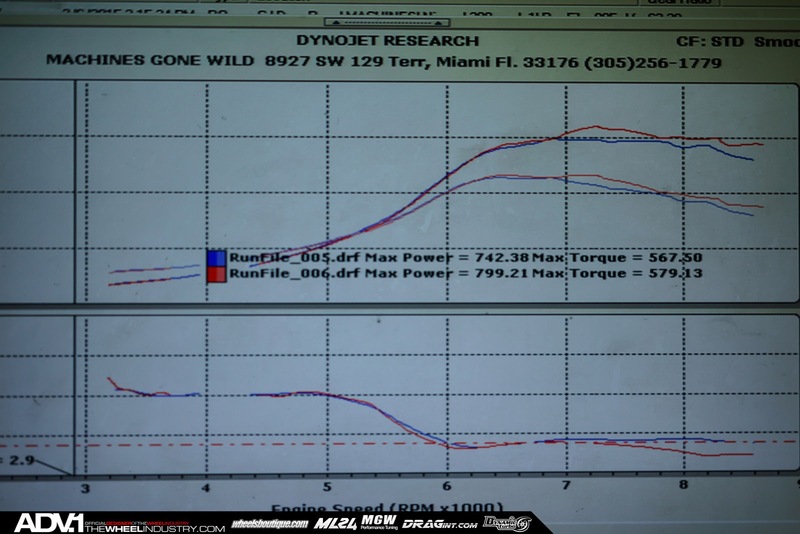 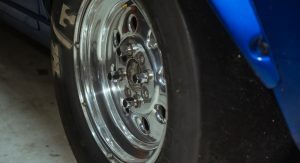 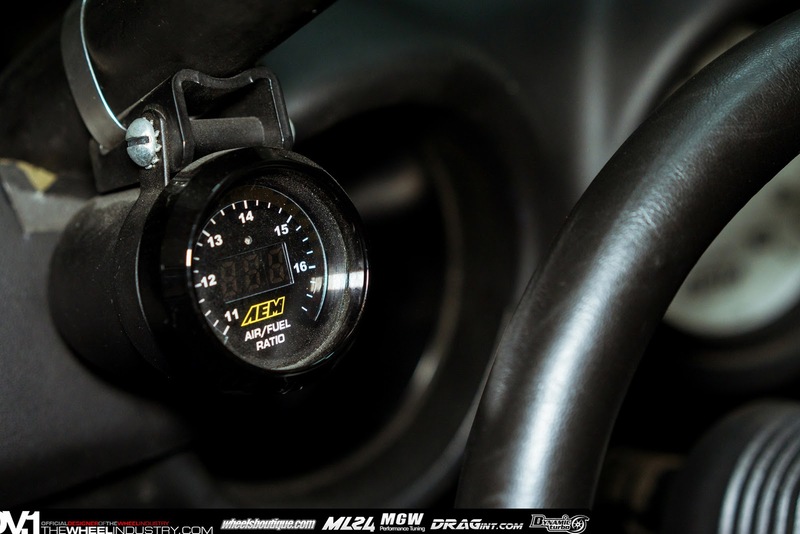 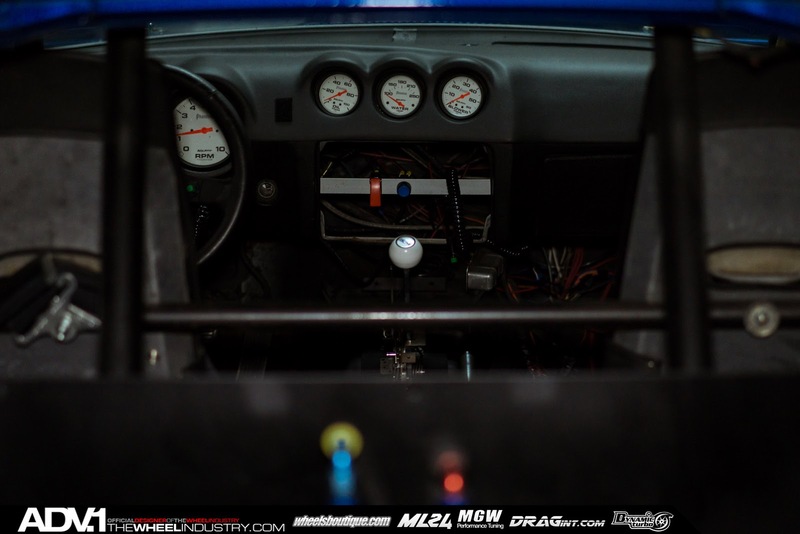 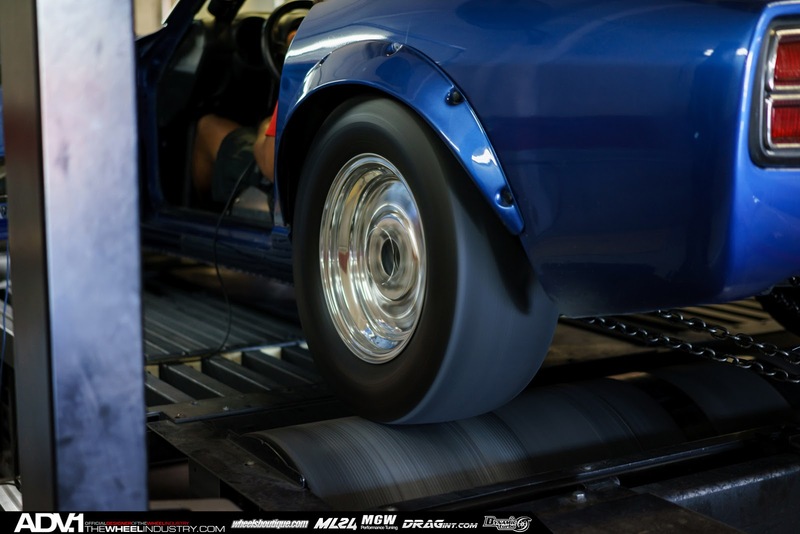 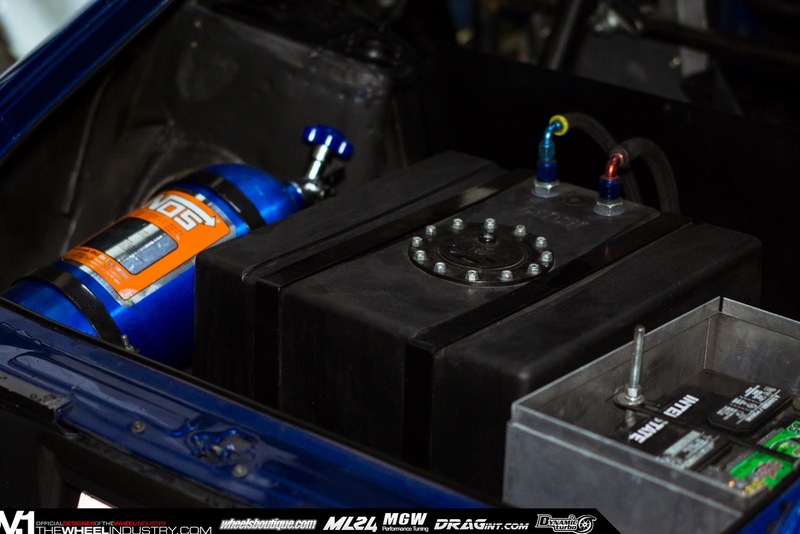 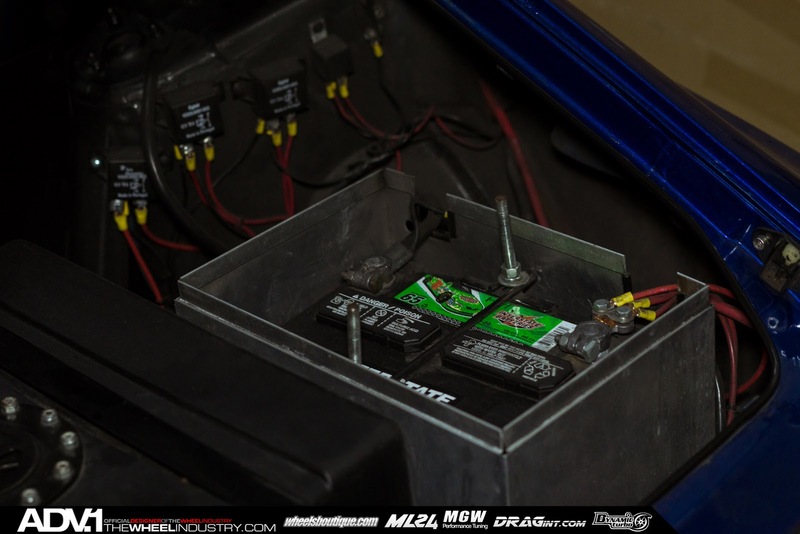 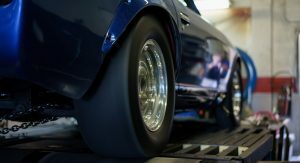 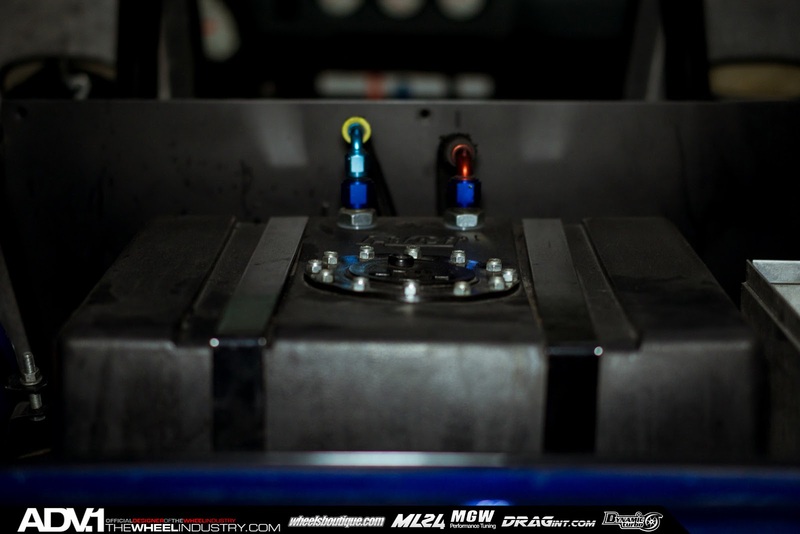 We’re told by ADV.1 Wheels that “this street driven drag car ran an 8.926 1/4 Mile at 160.19 mph [257.75 km/h] at Palm Beach International Raceway”. 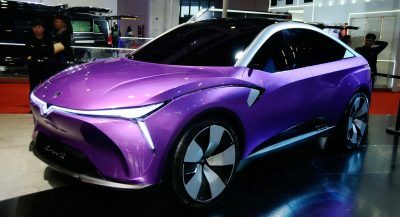 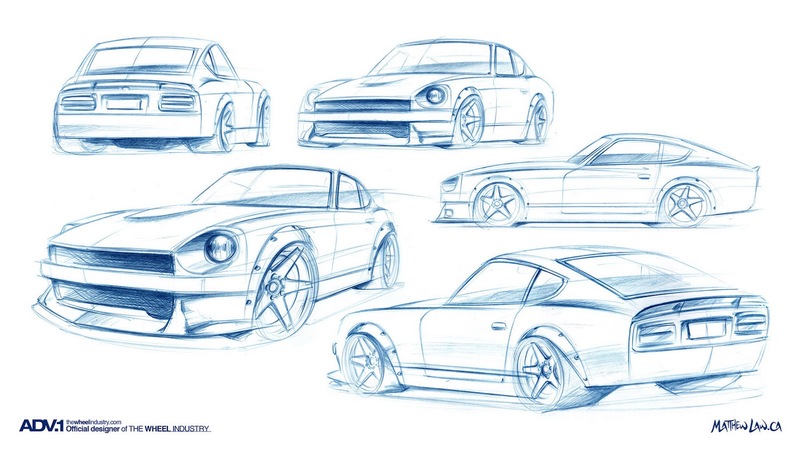 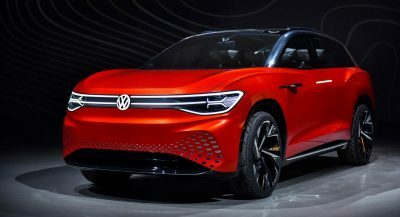 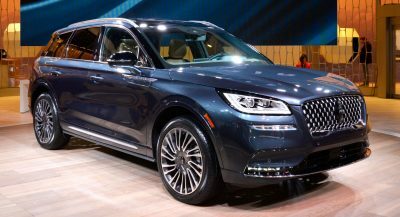 The car isn’t ready yet, but the sketches show what it will look like when it breaks cover at the Festivals of Speed Event in Downtown Miami on April 26.